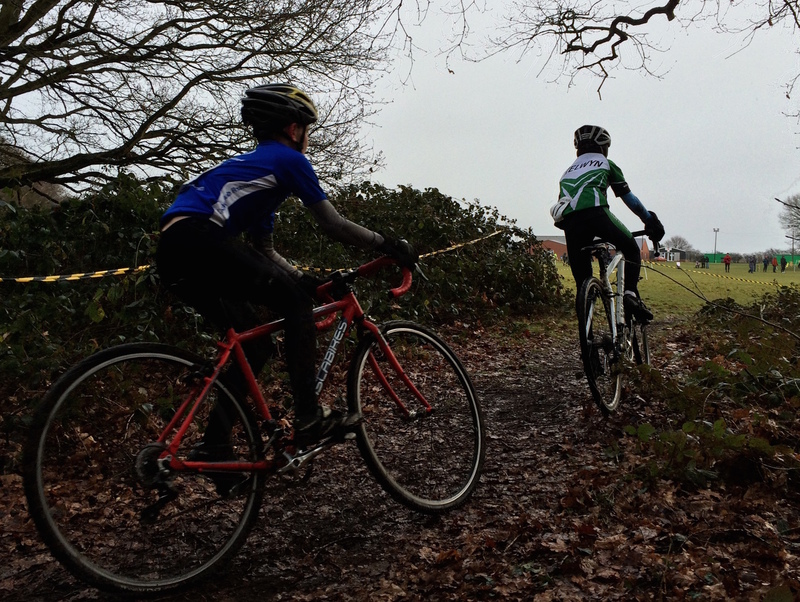 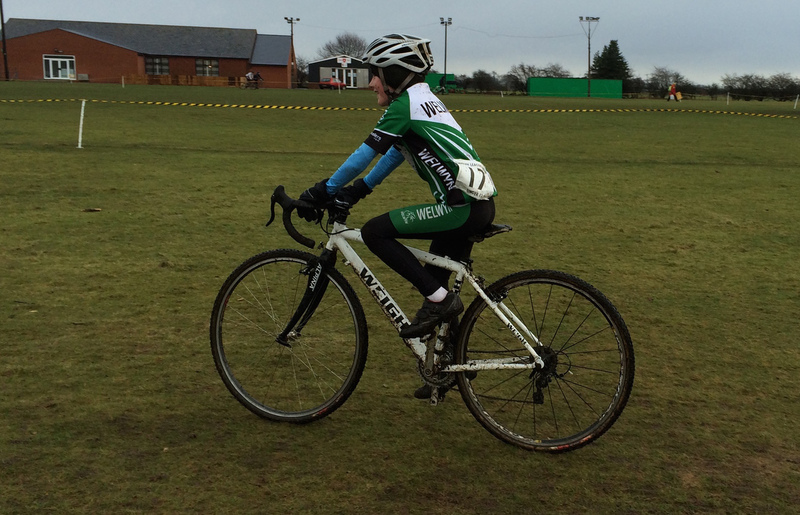 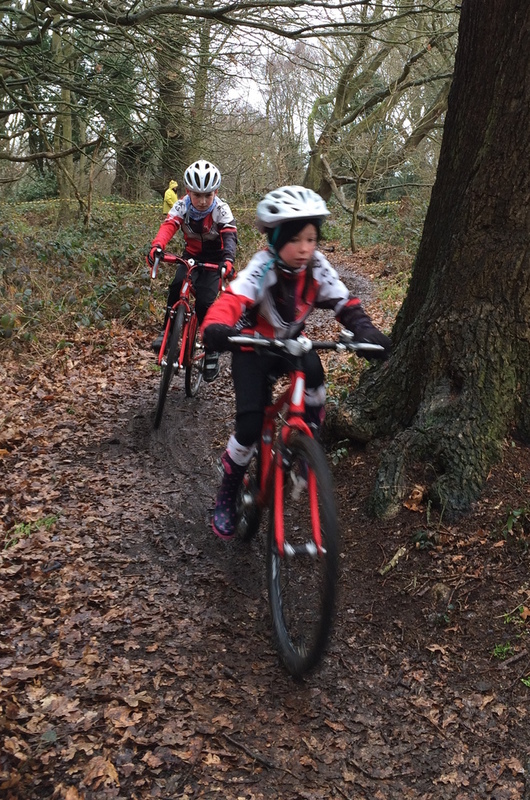 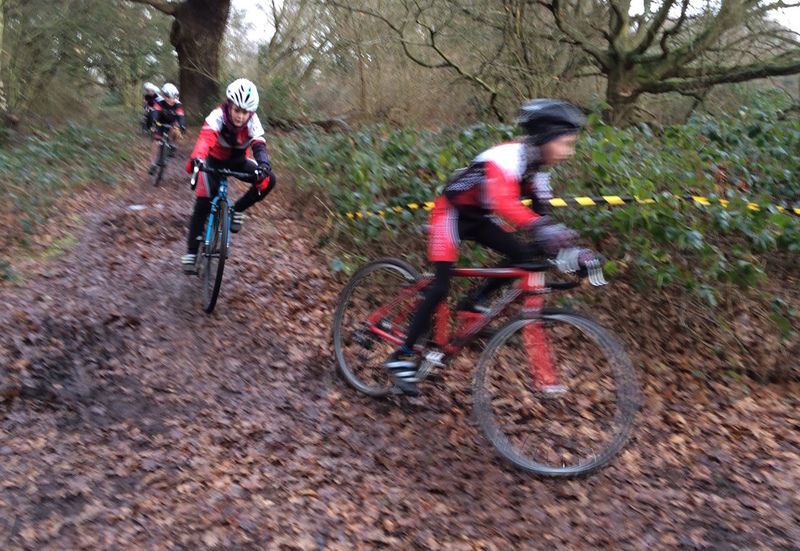 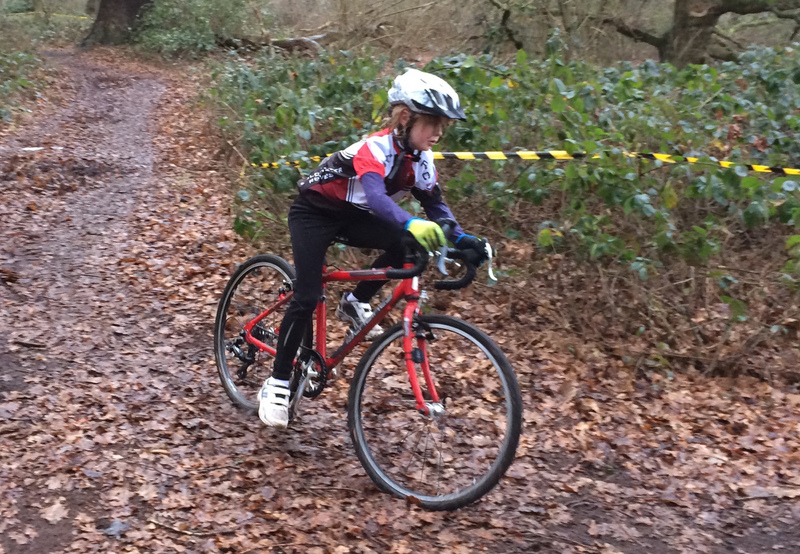 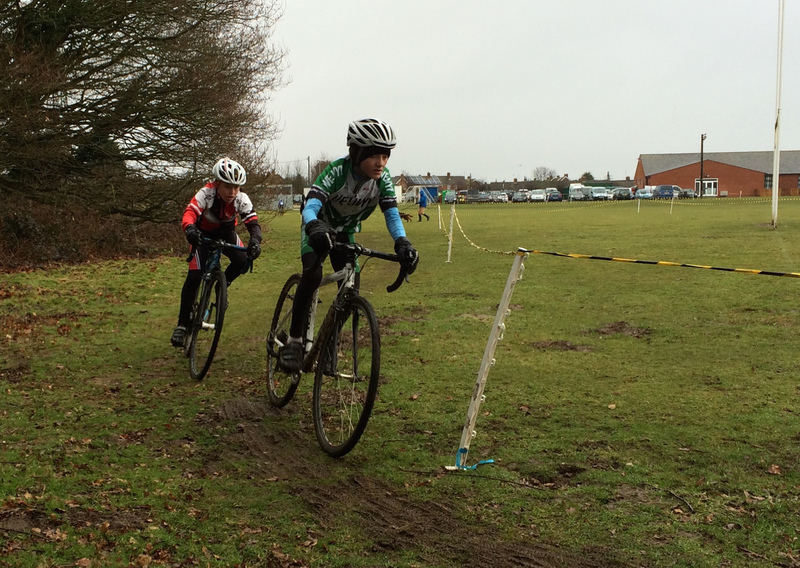 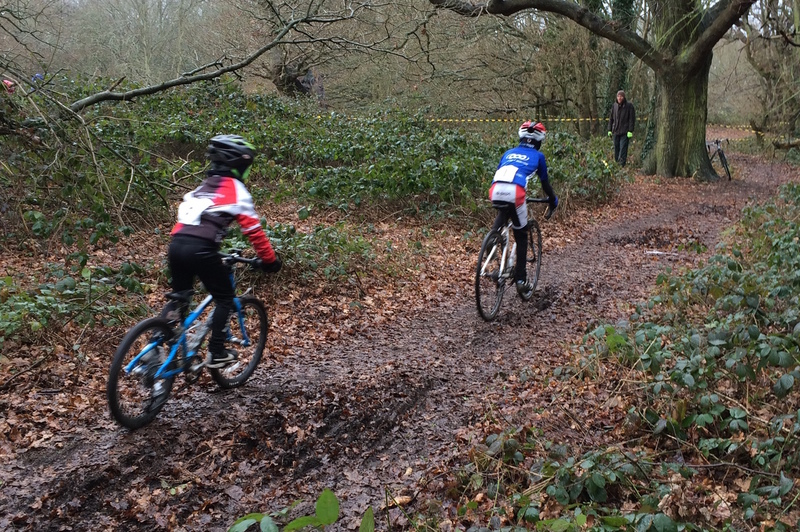 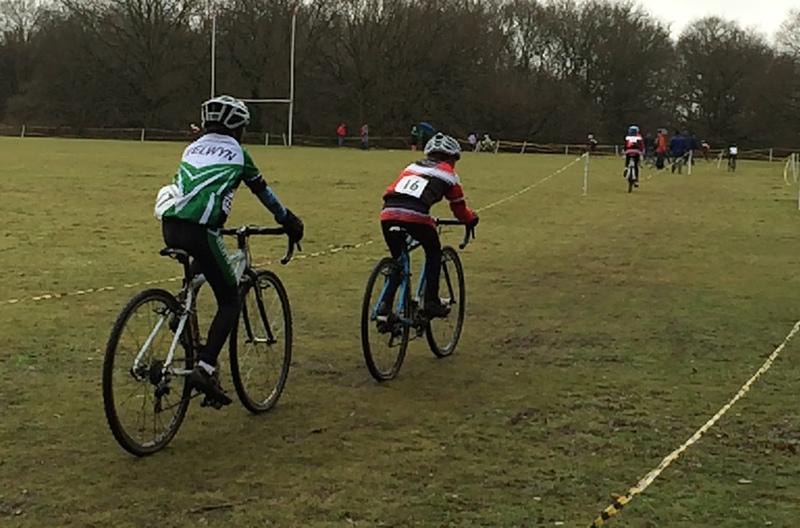 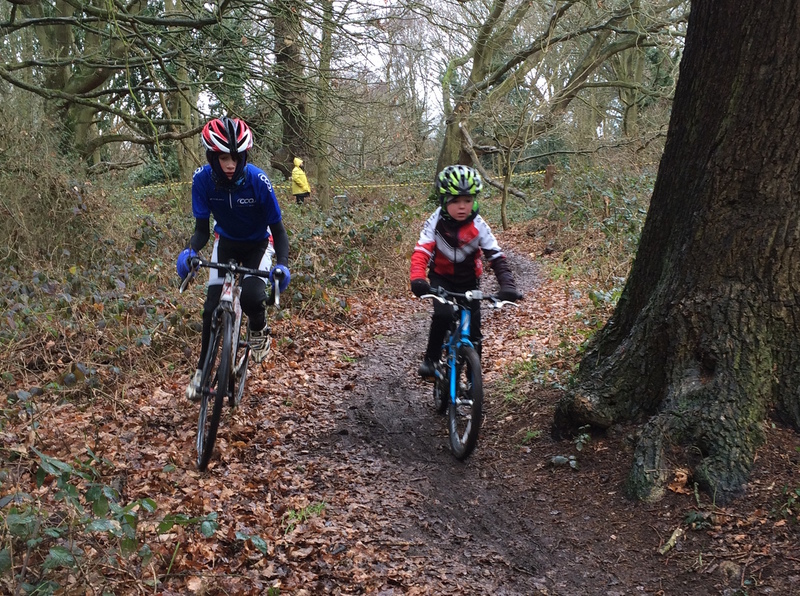 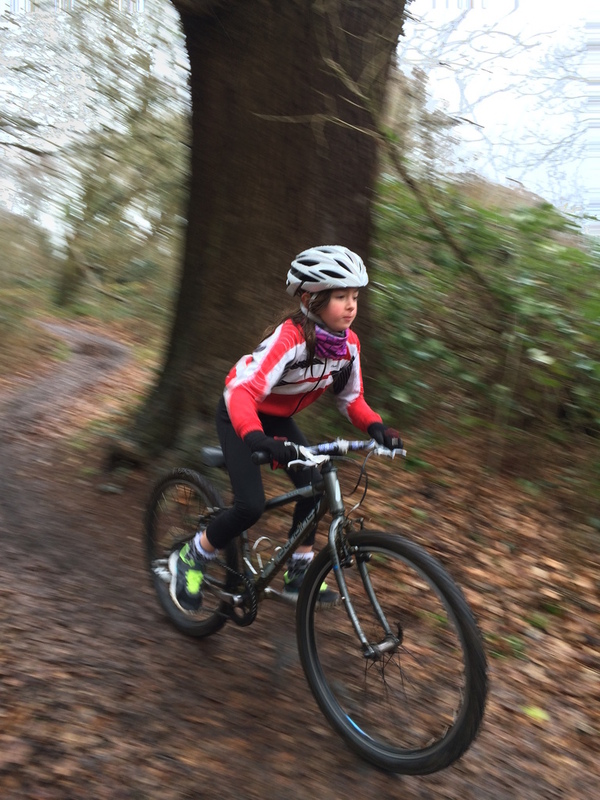 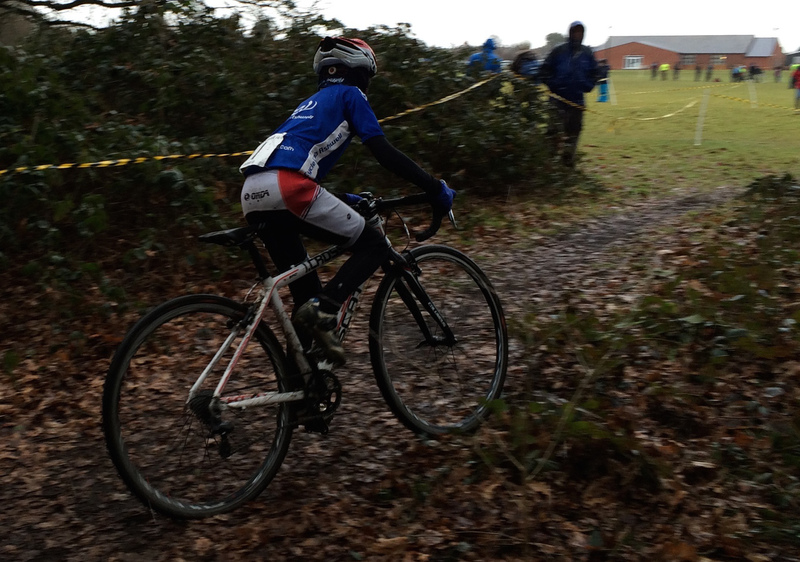 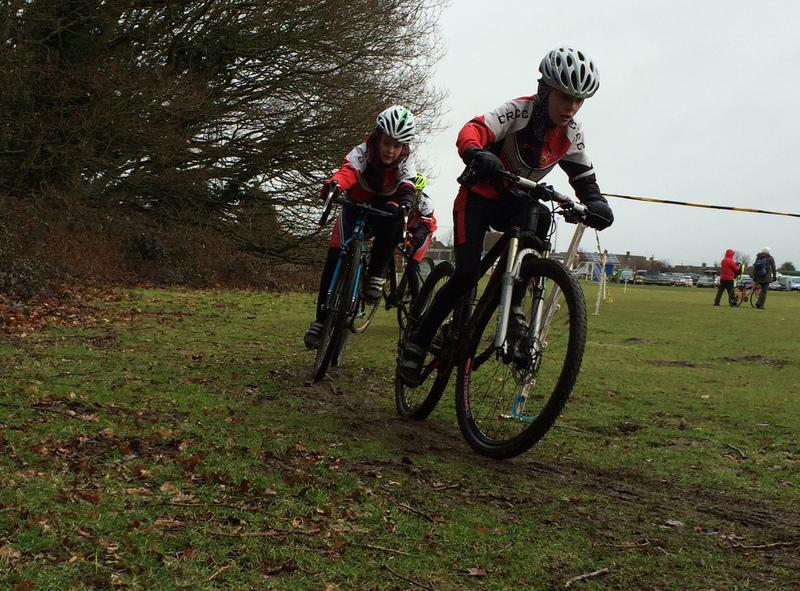 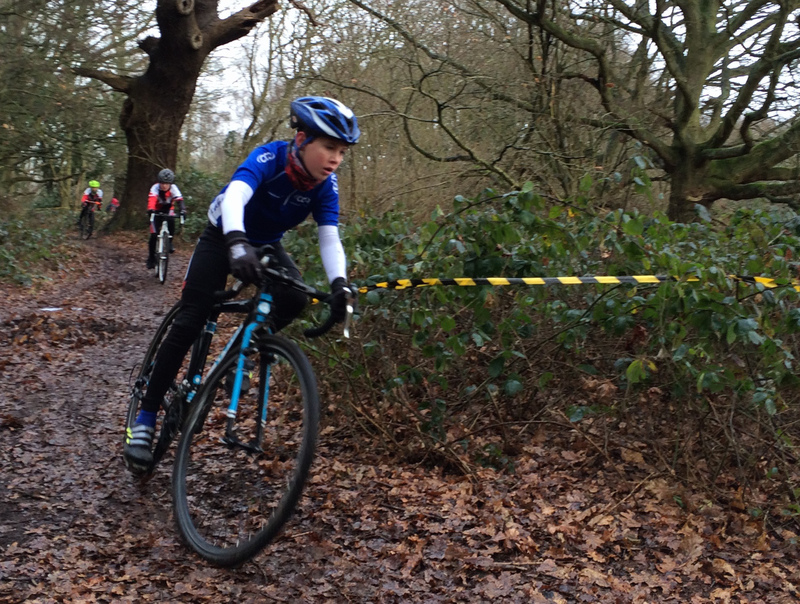 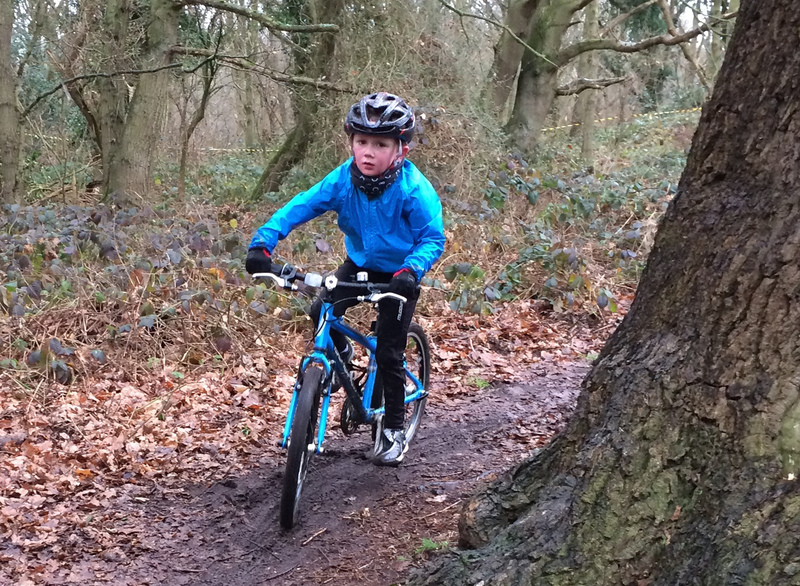 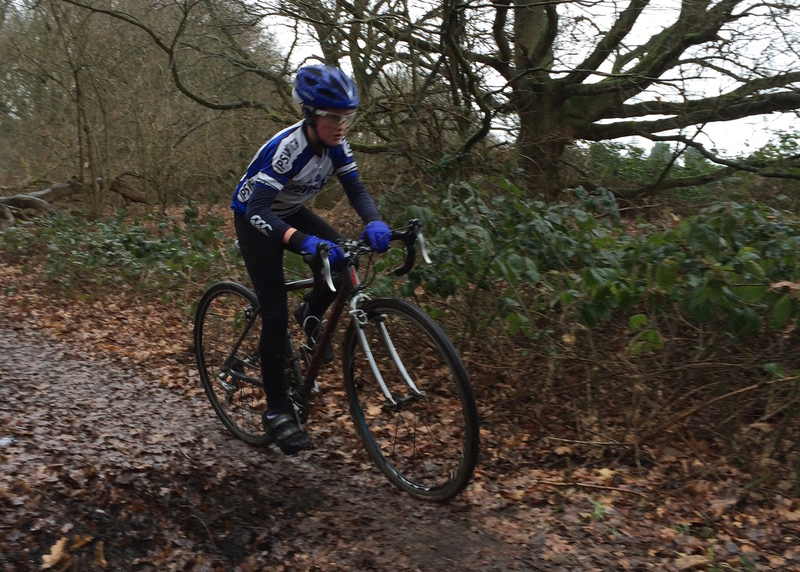 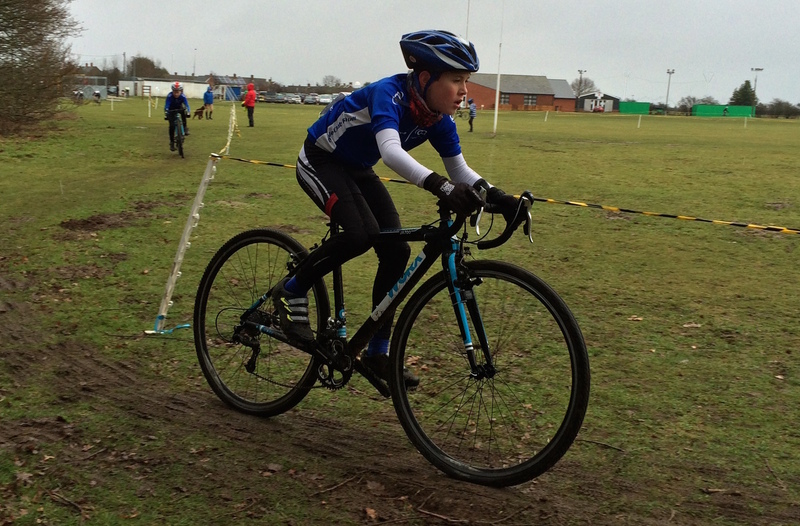 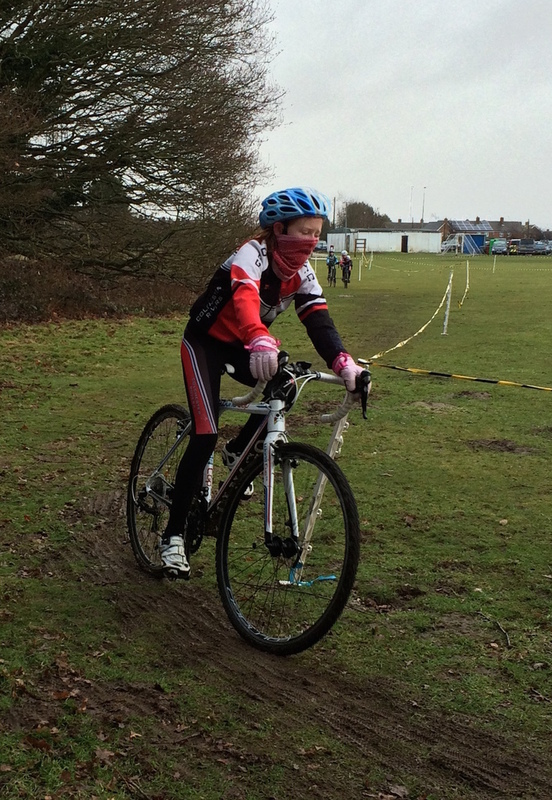 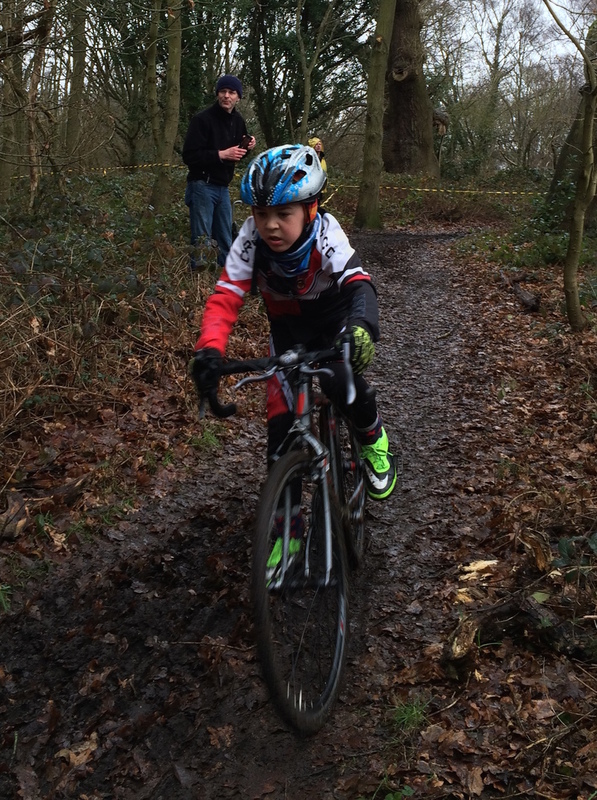 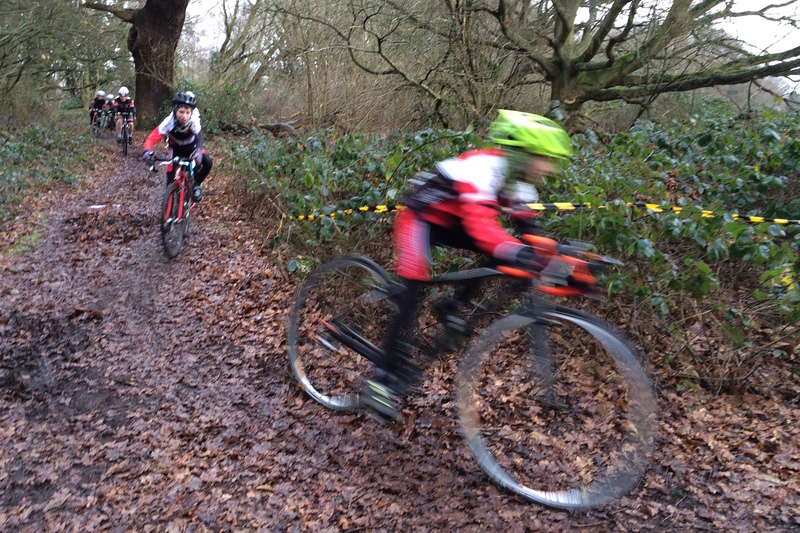 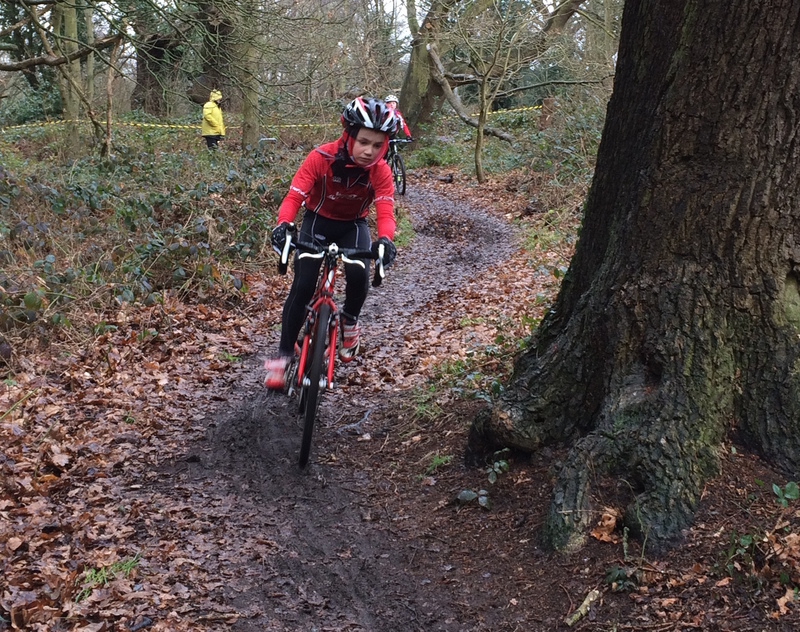 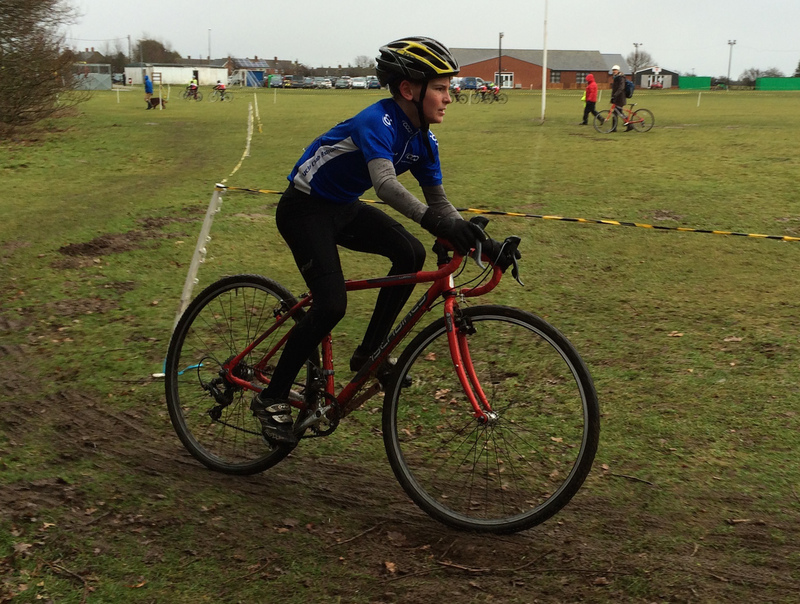 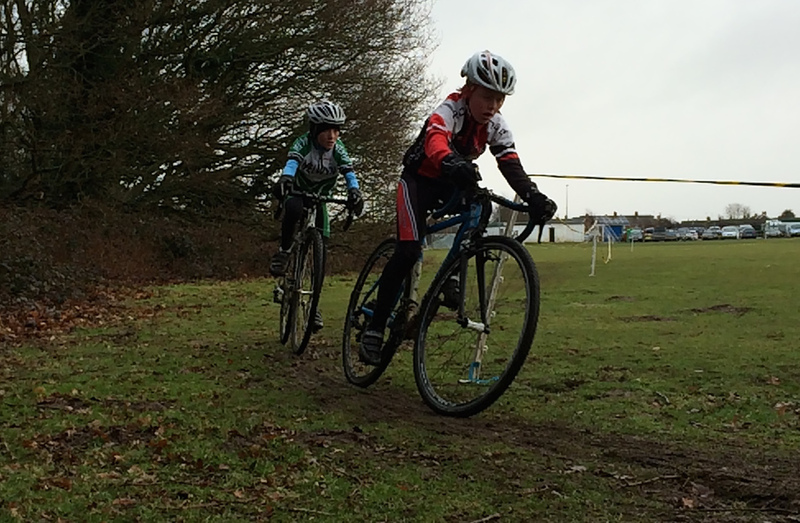 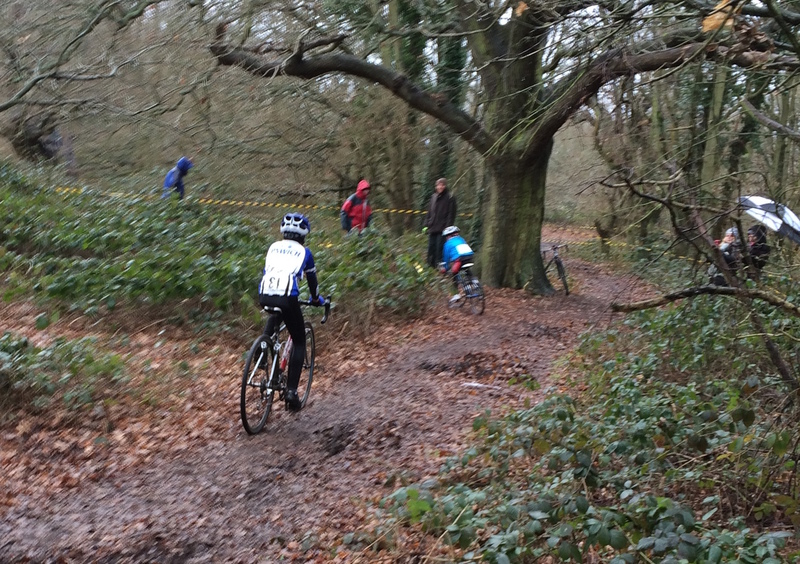 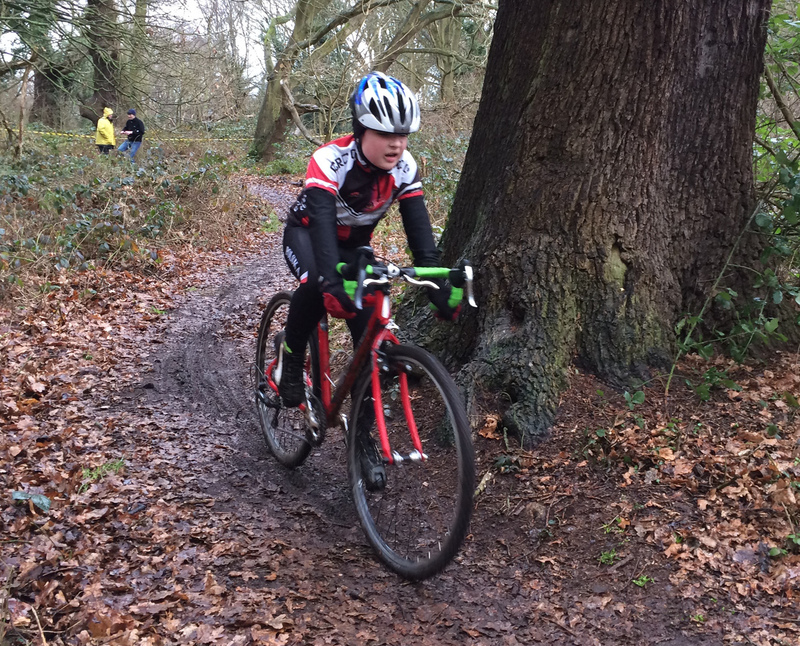 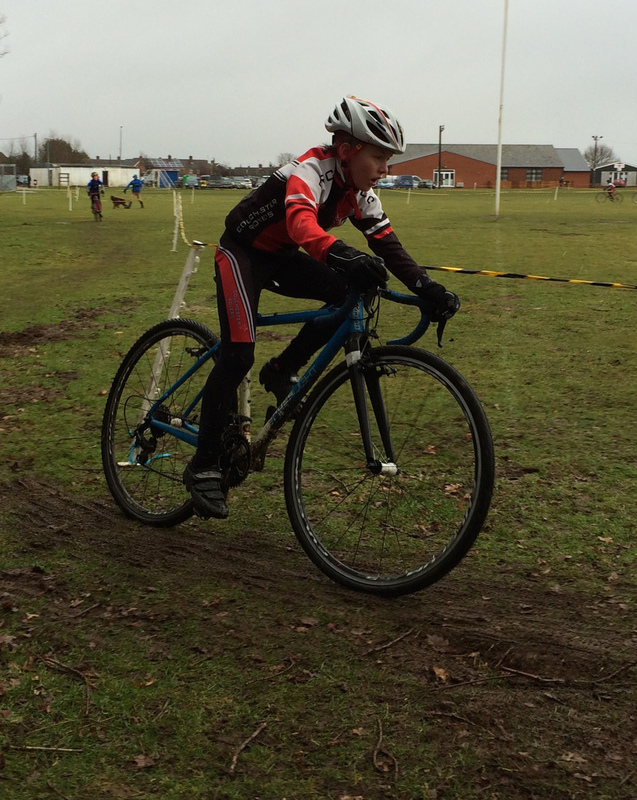 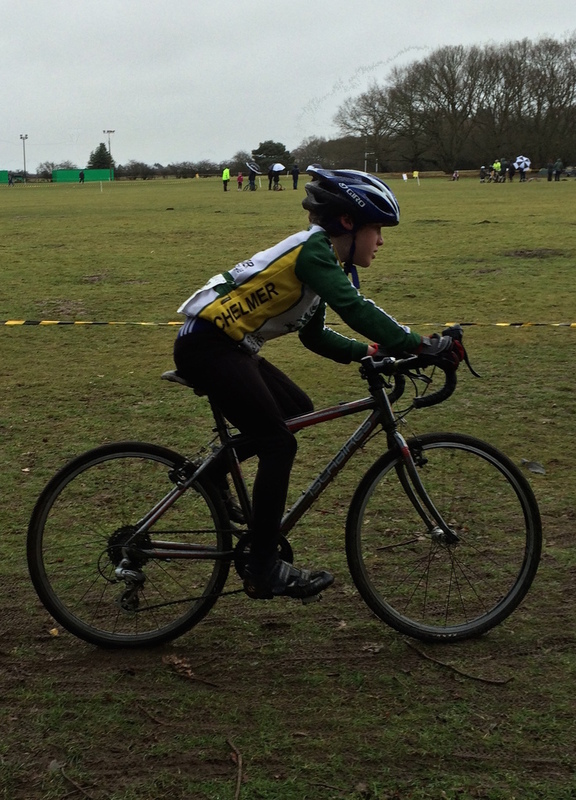 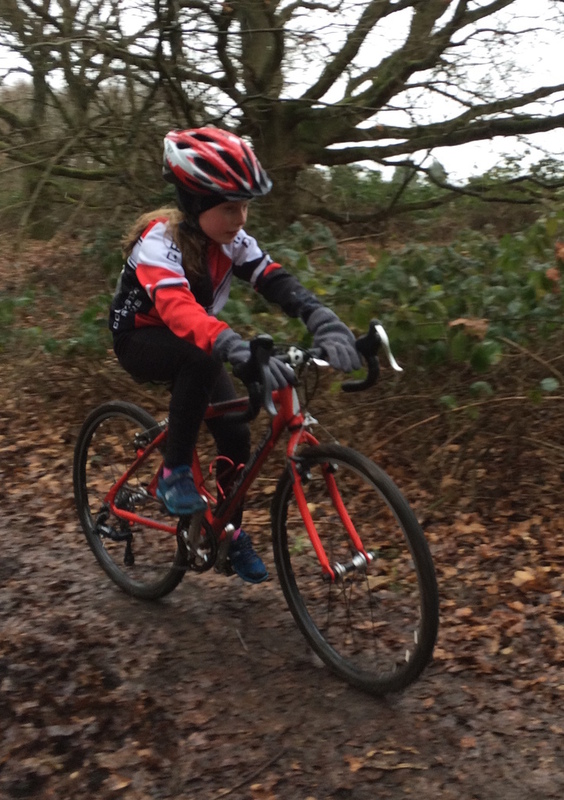 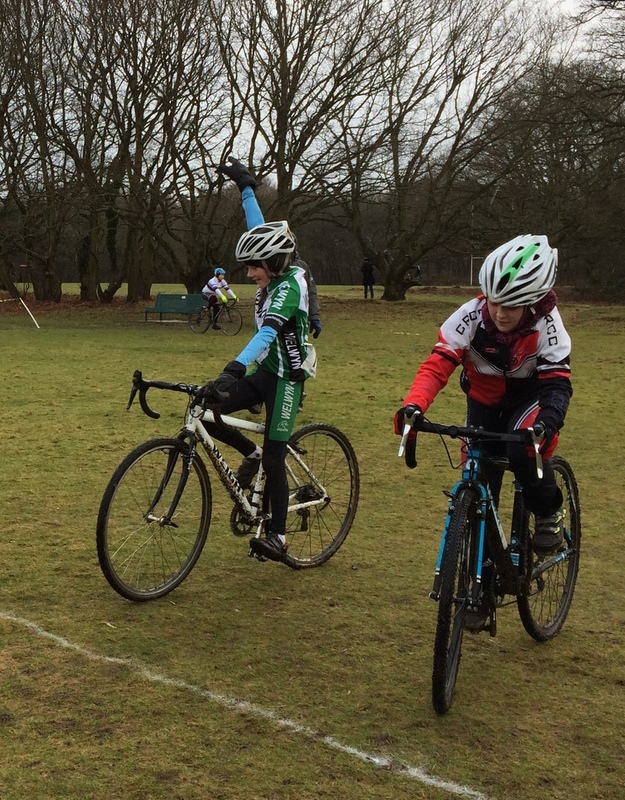 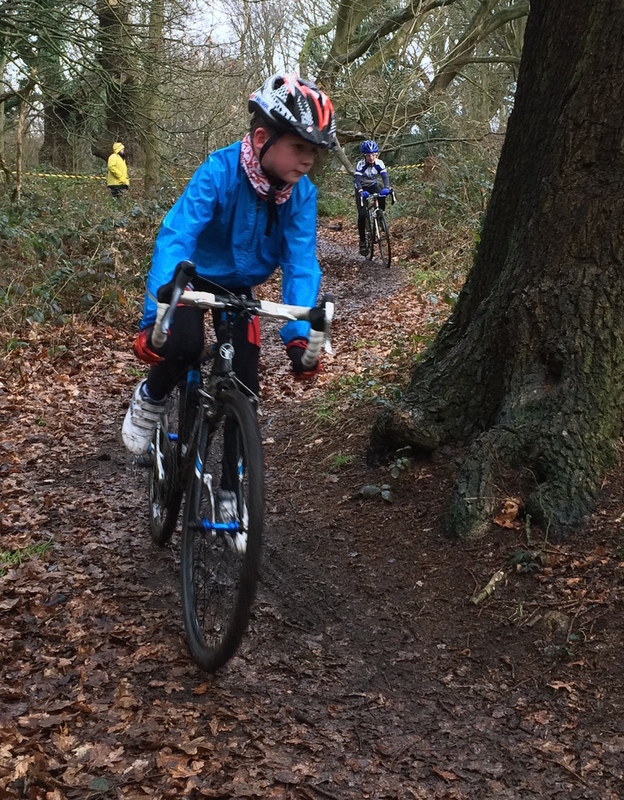 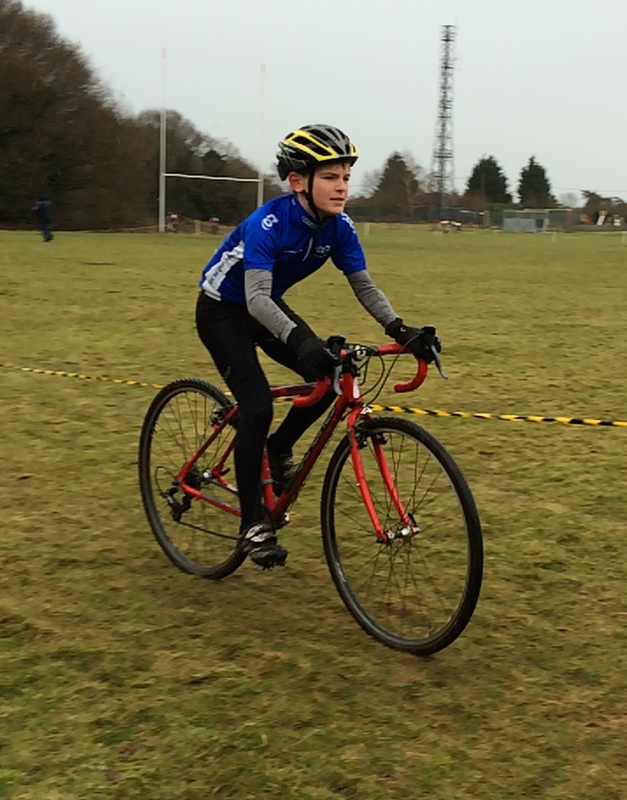 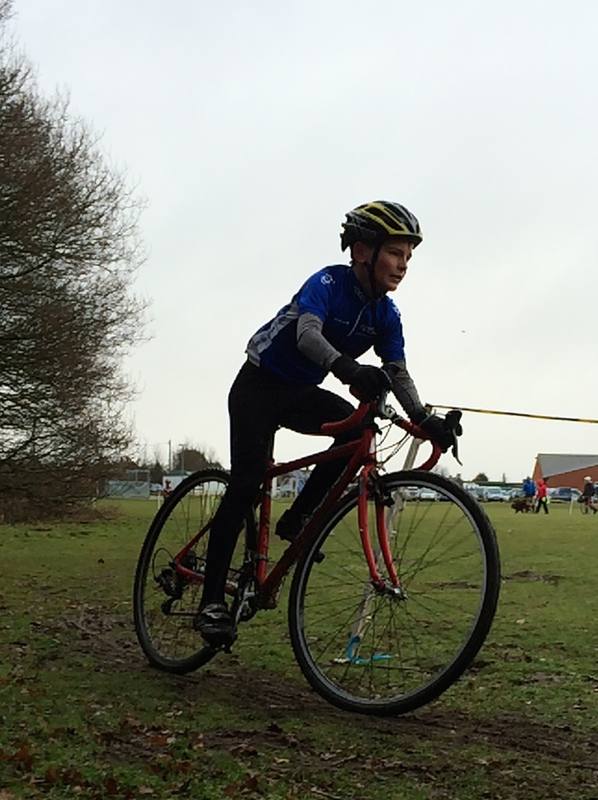 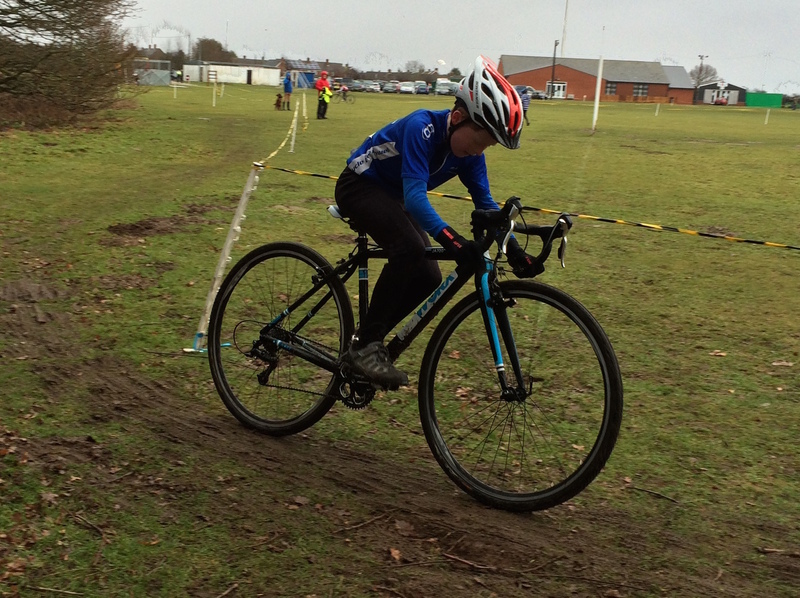 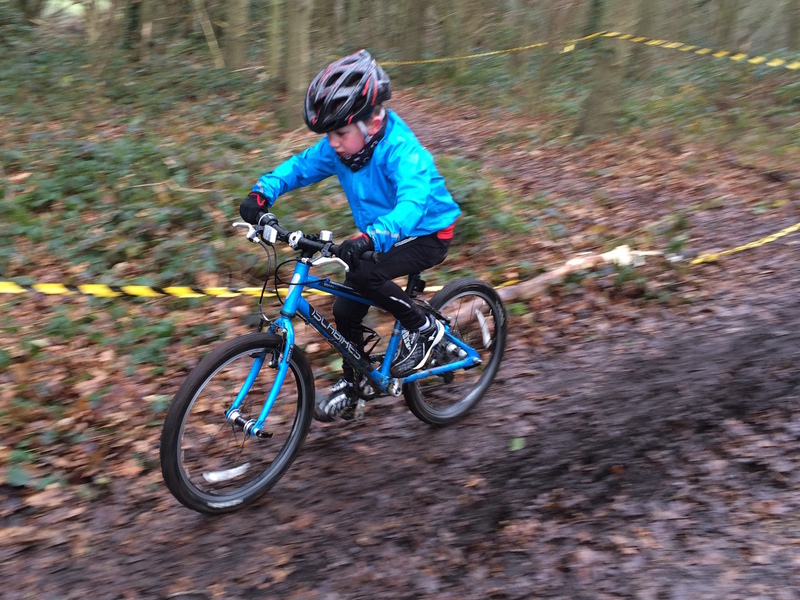 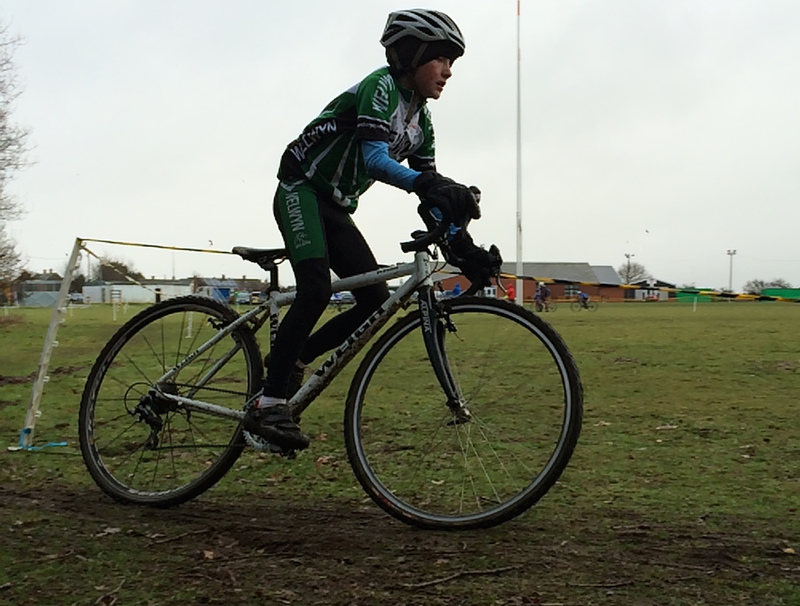 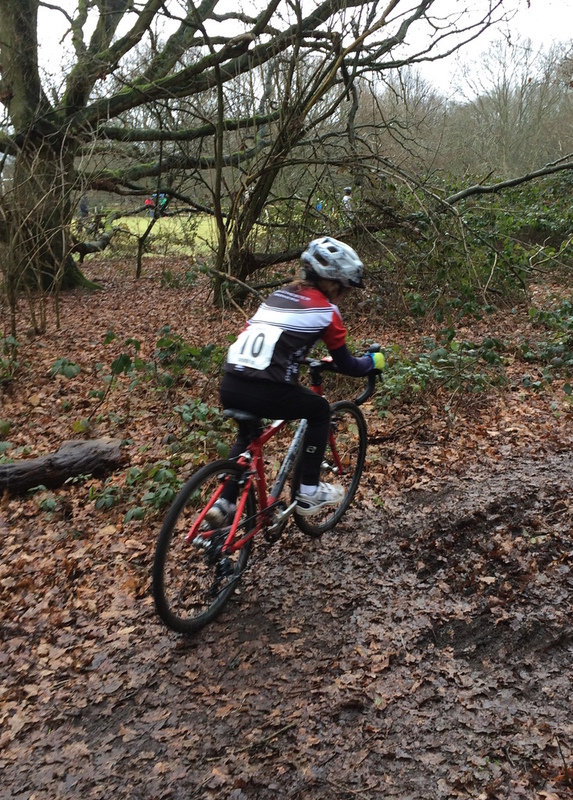 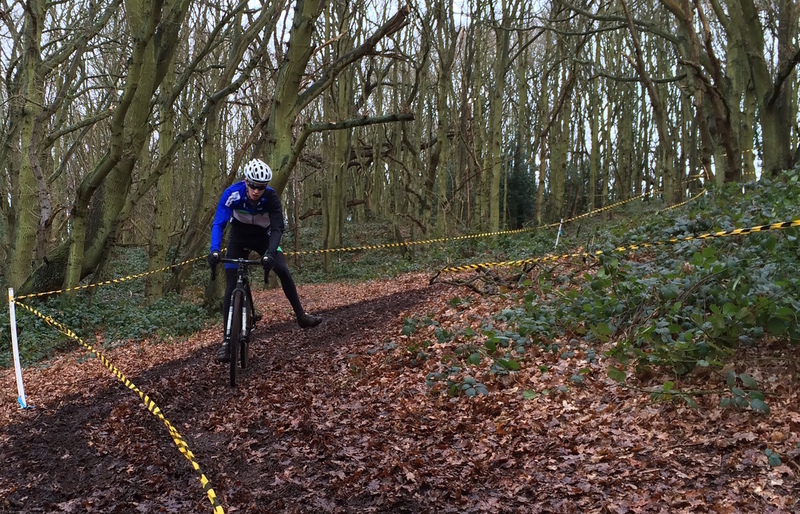 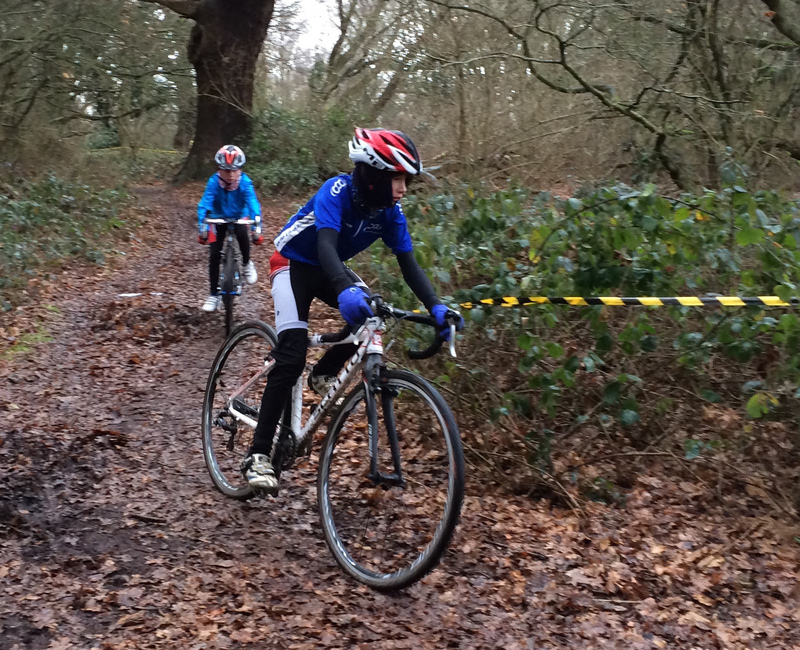 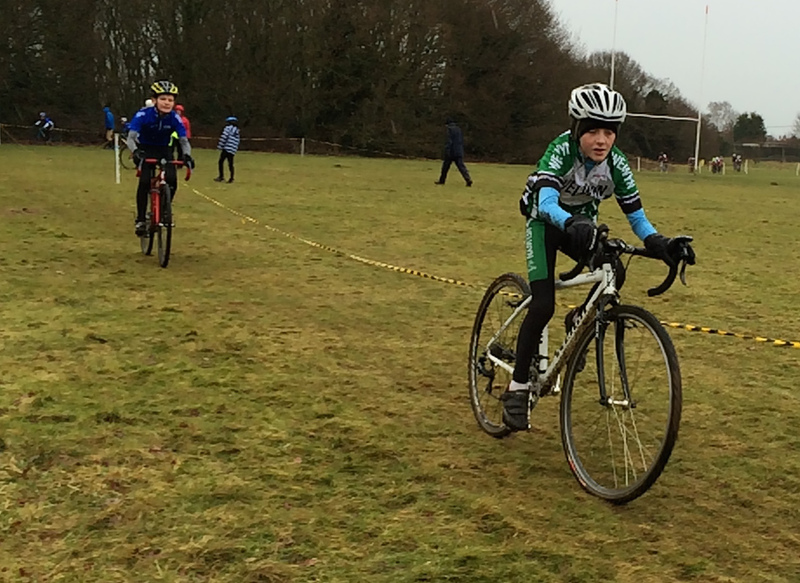 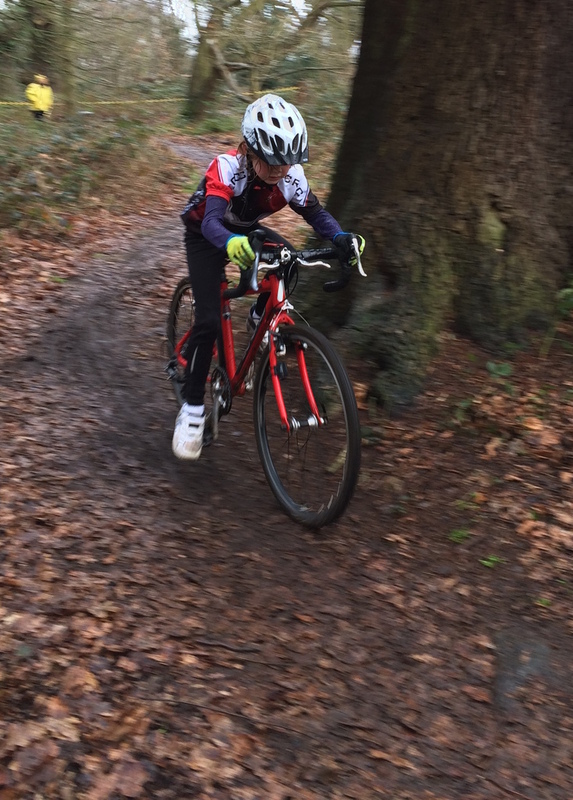 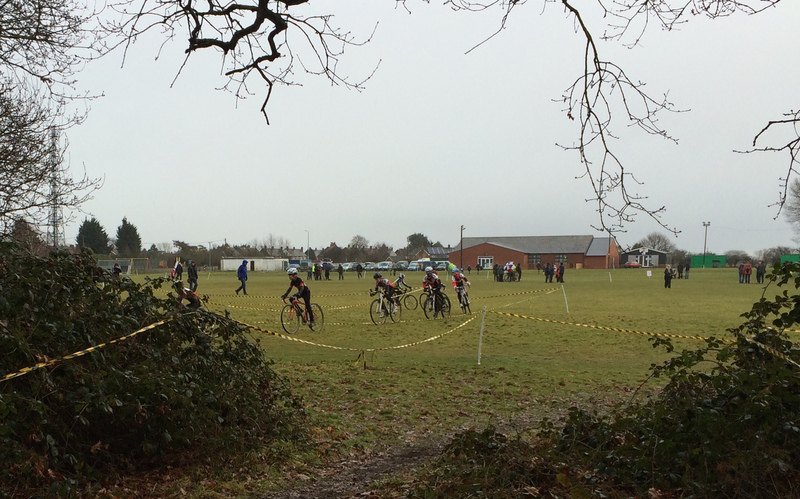 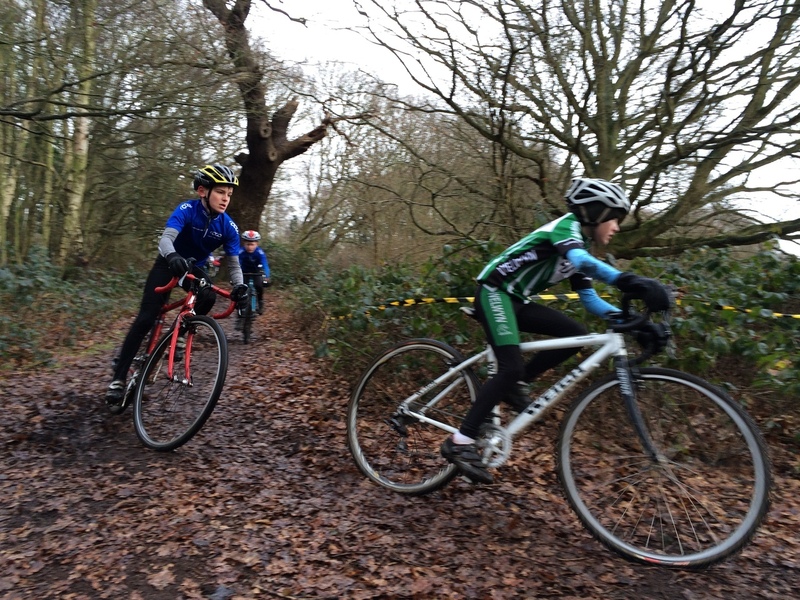 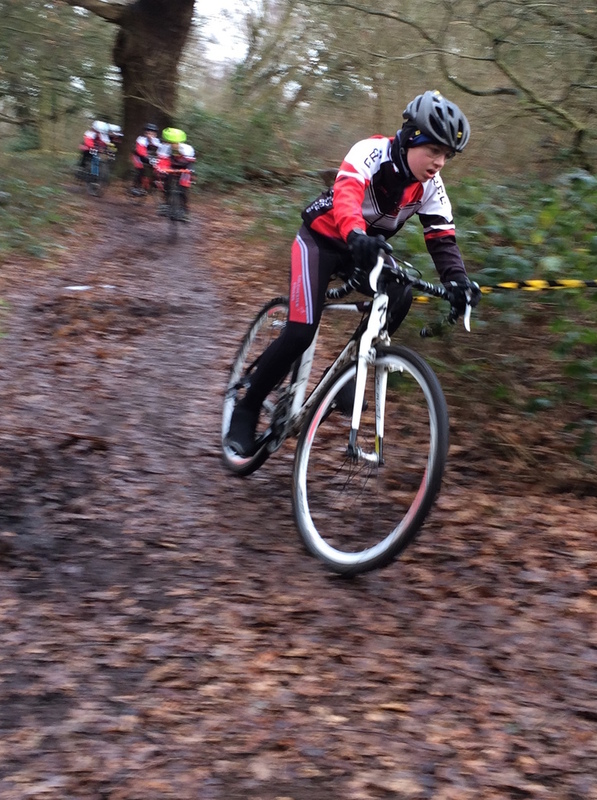 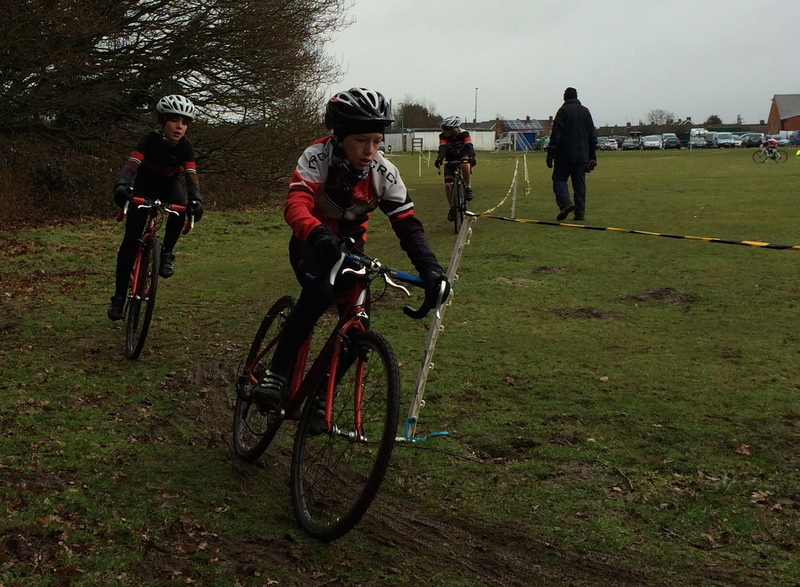 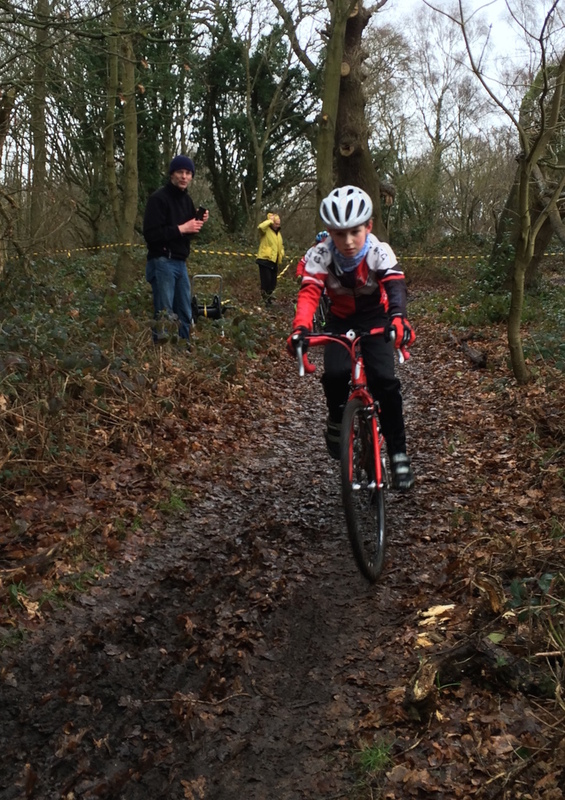 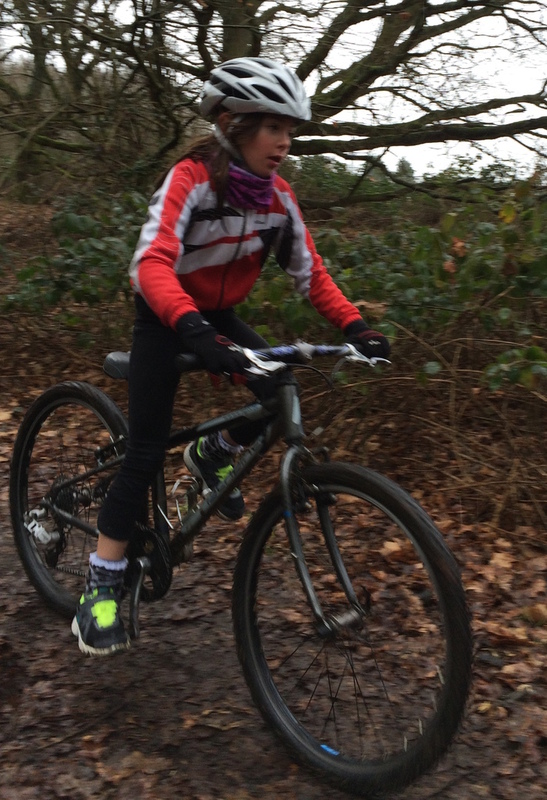 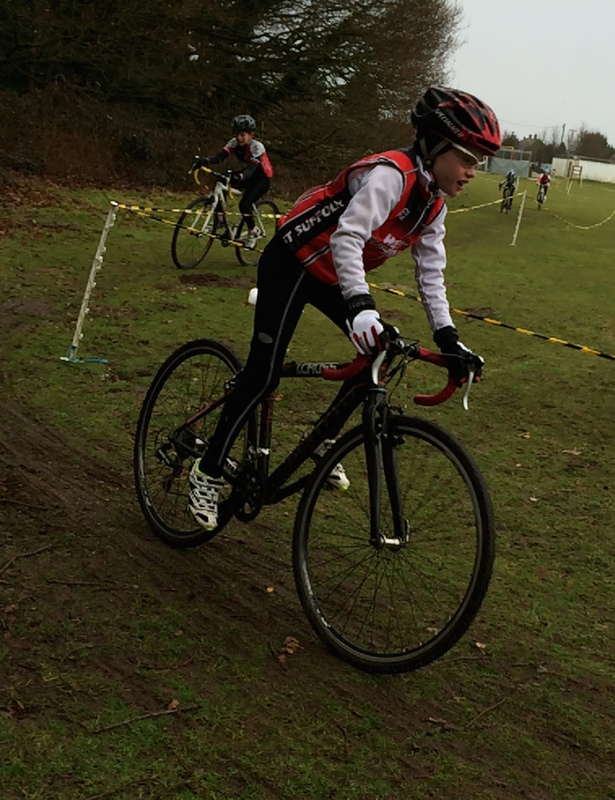 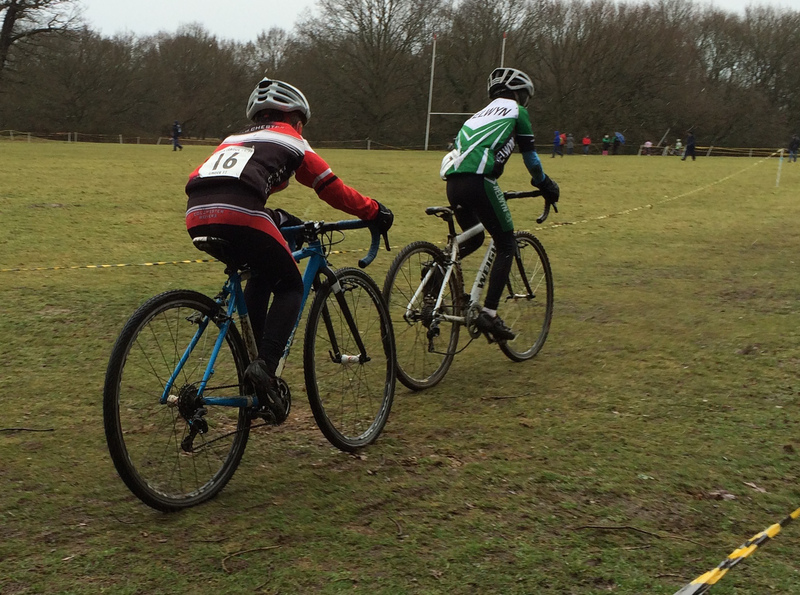 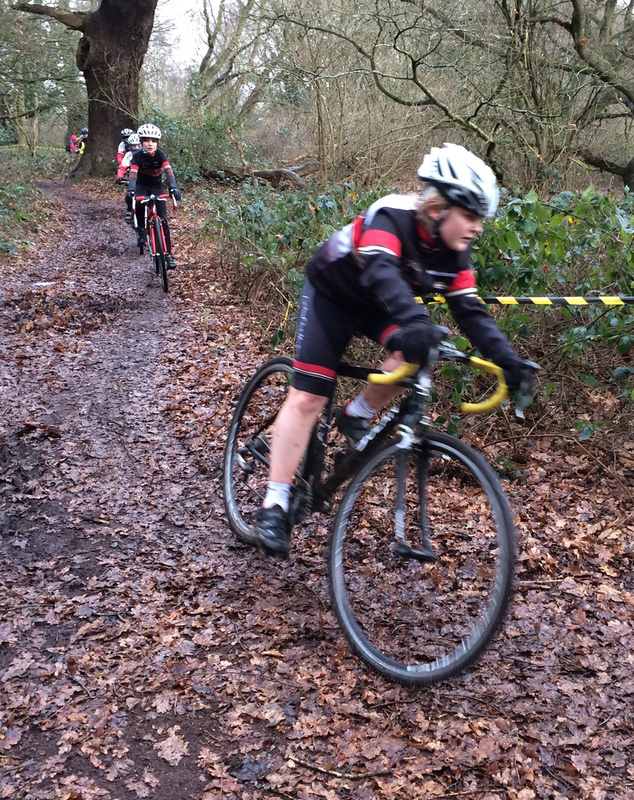 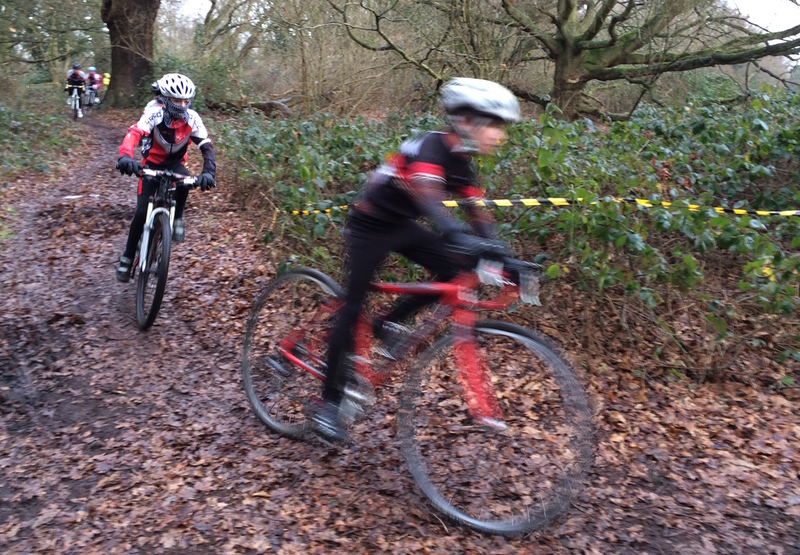 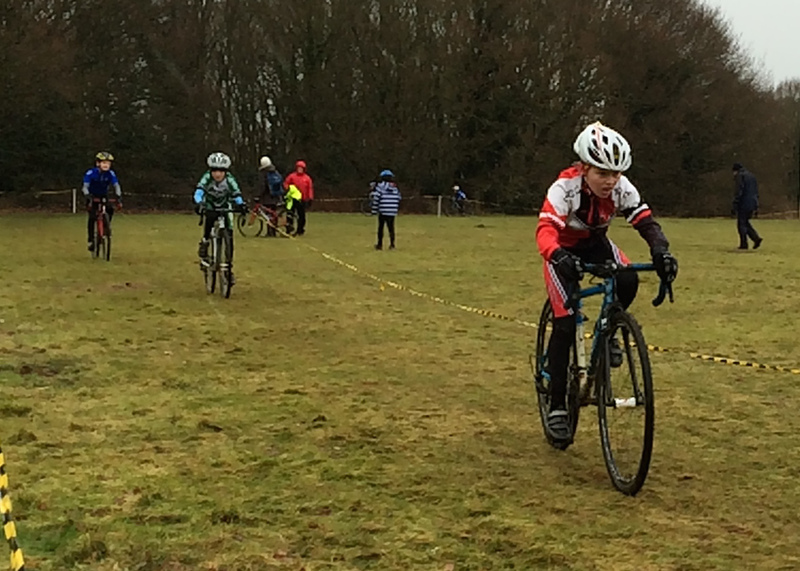 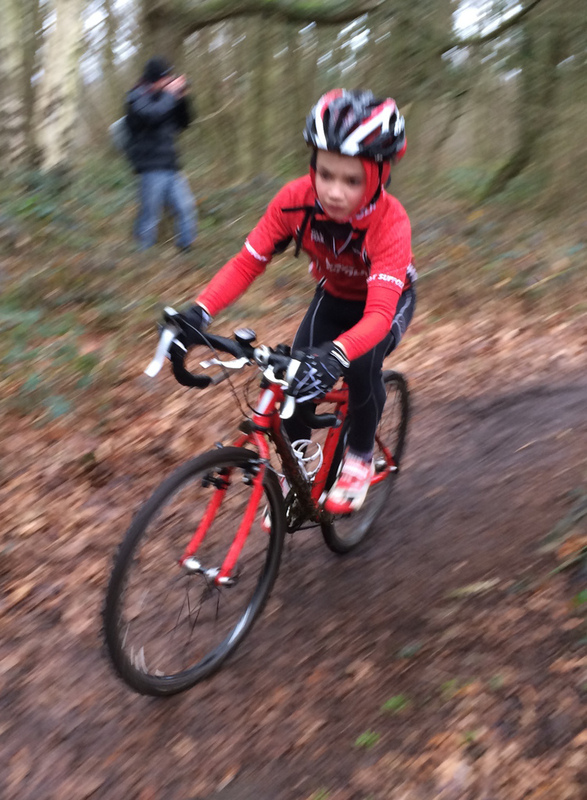 The under-10, under-12 and youth races were played out as individual races, so not as a team. 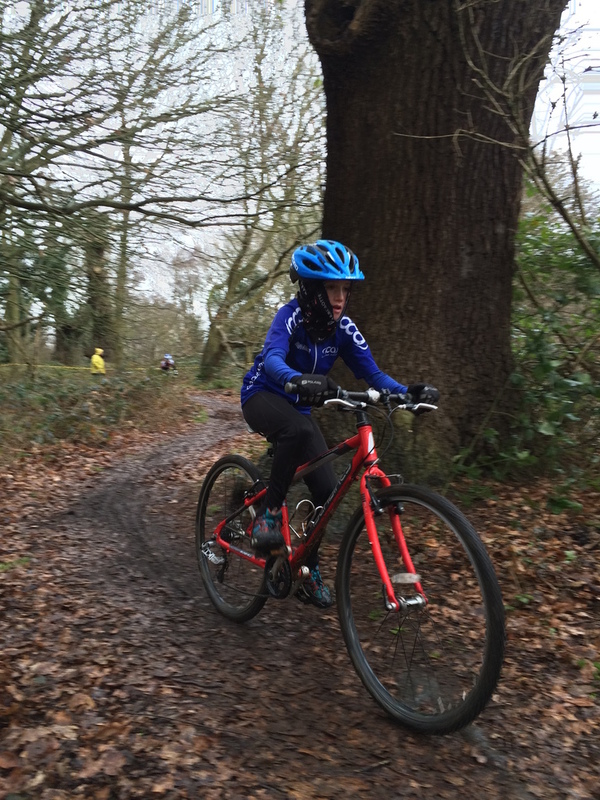 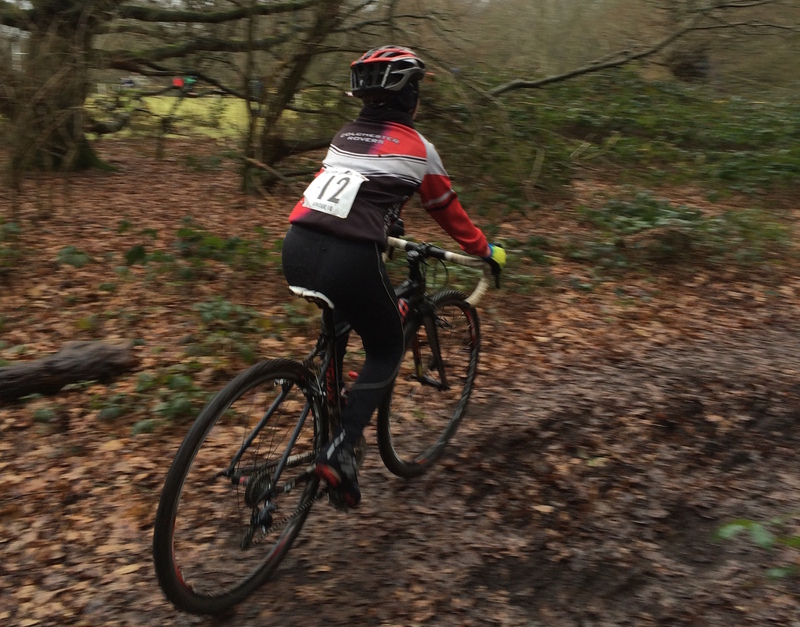 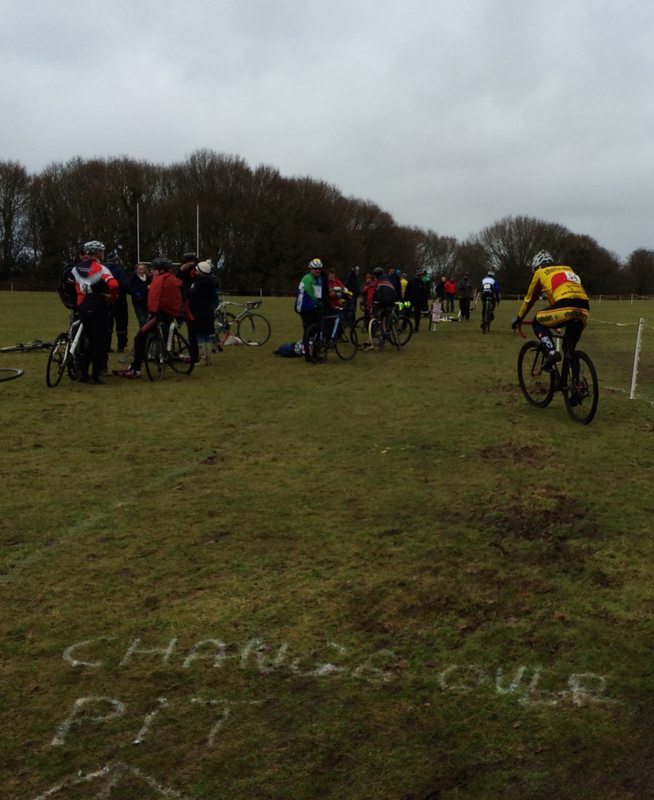 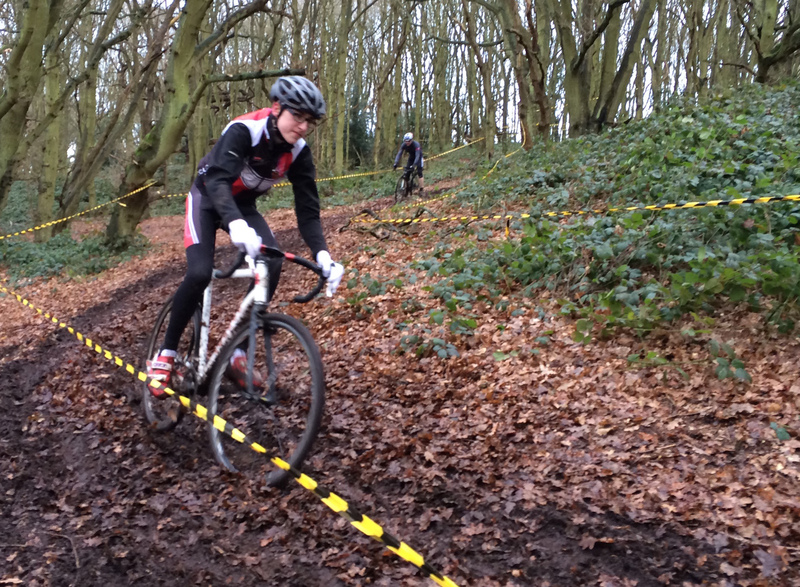 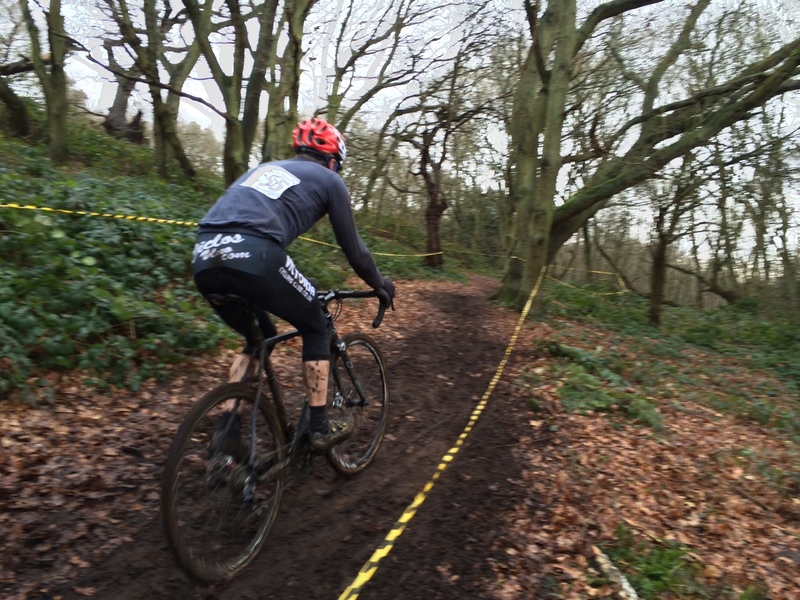 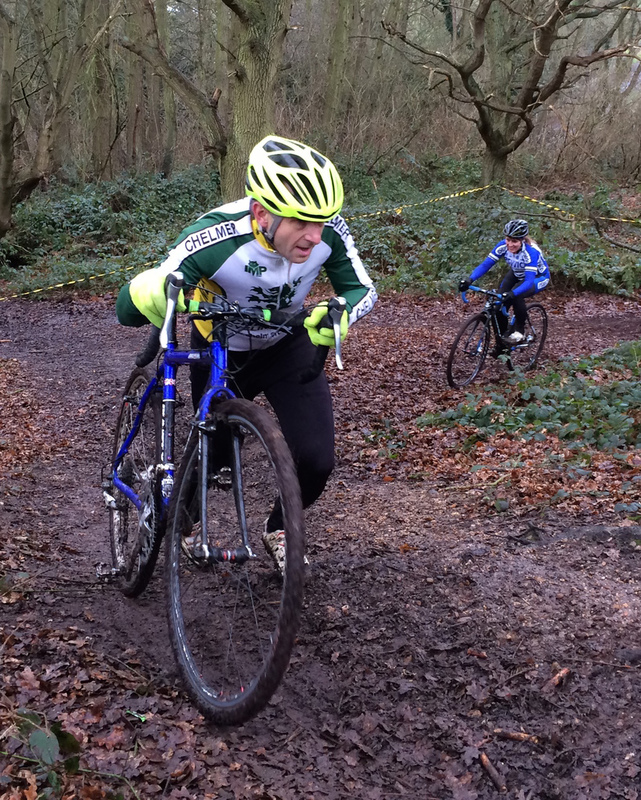 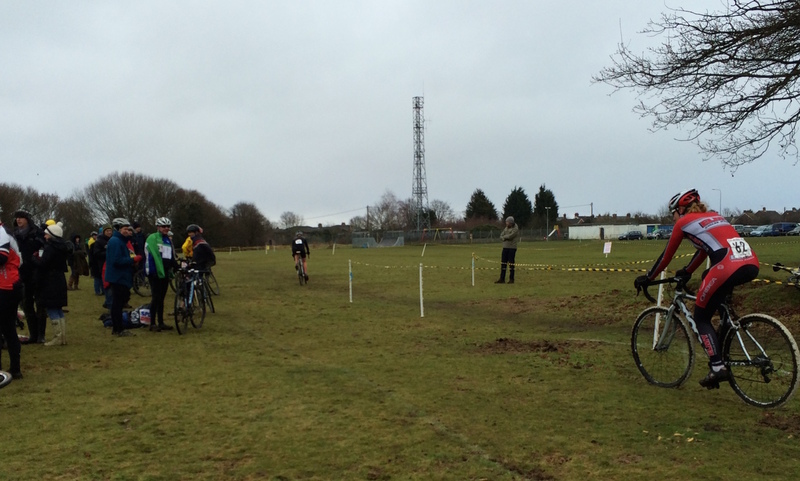 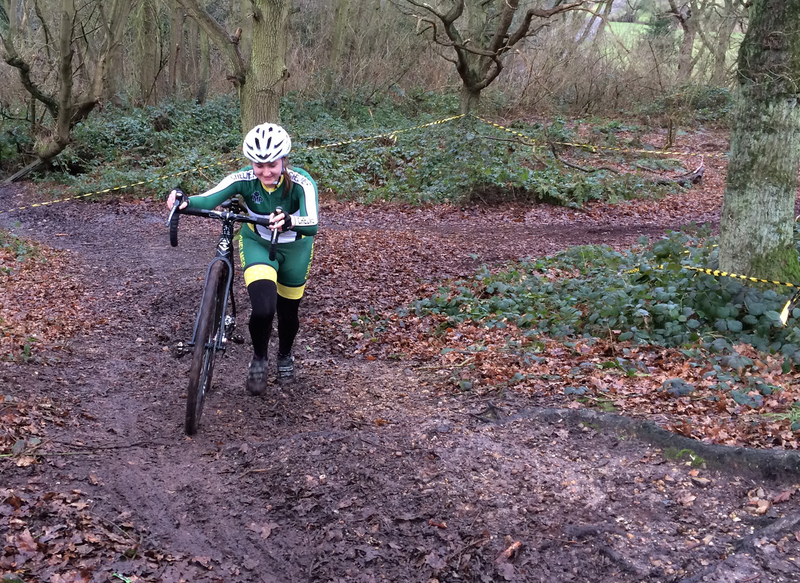 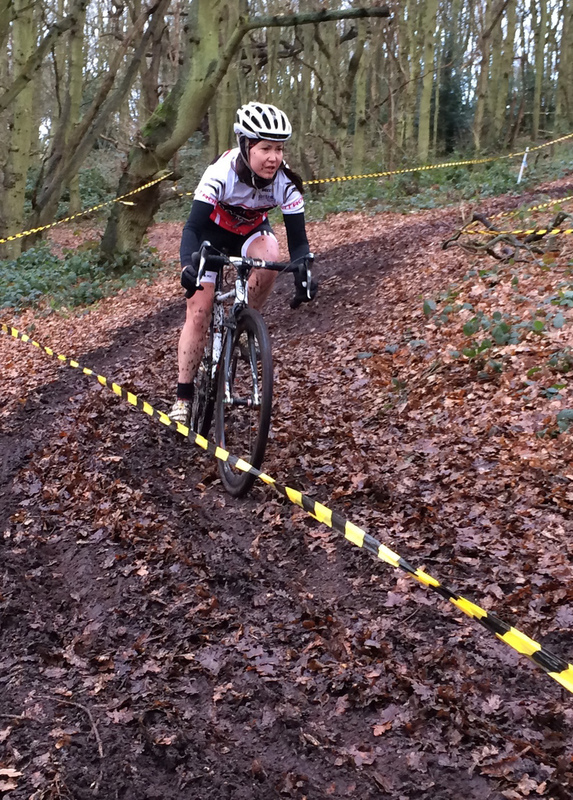 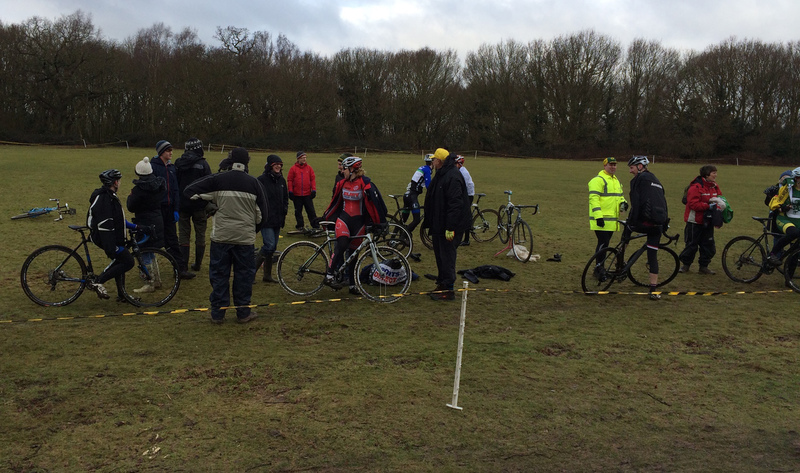 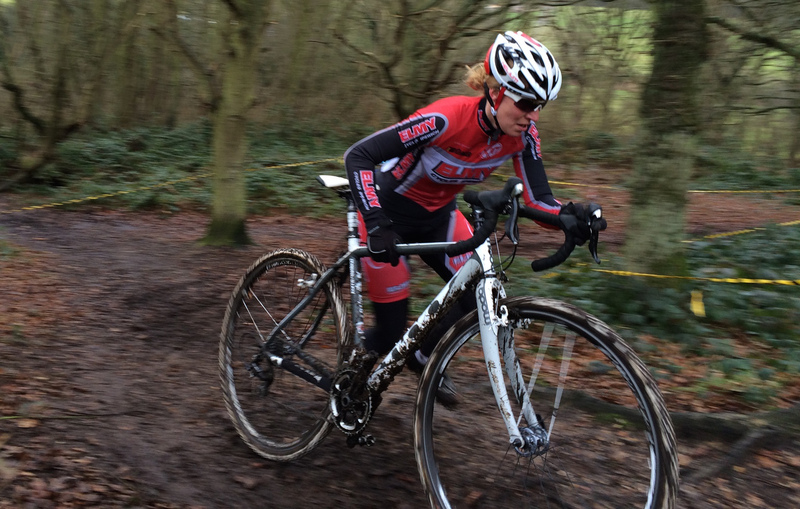 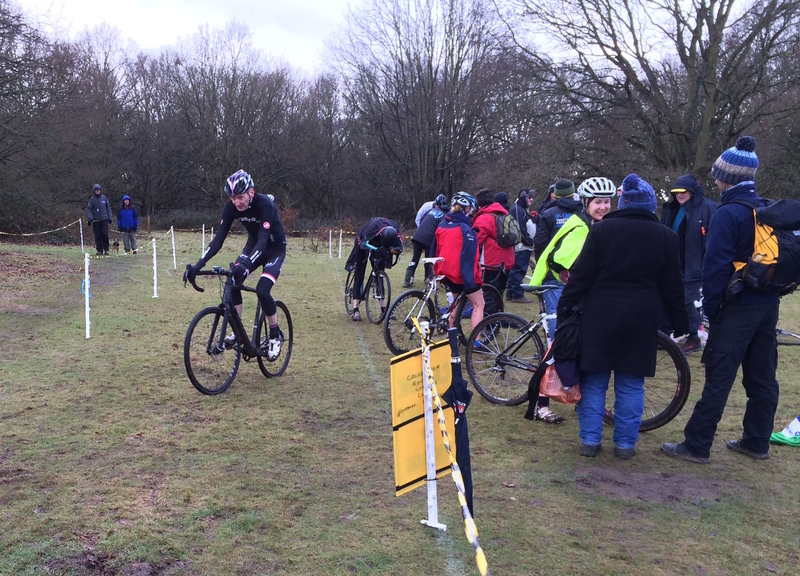 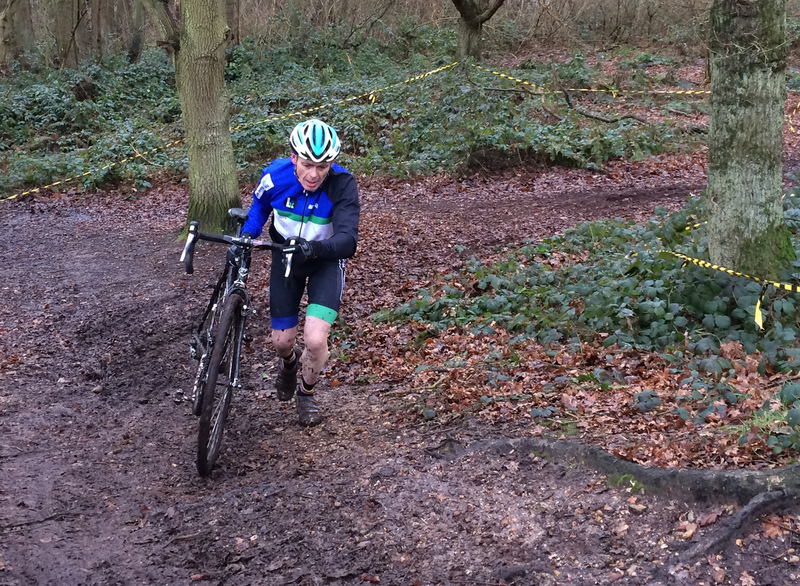 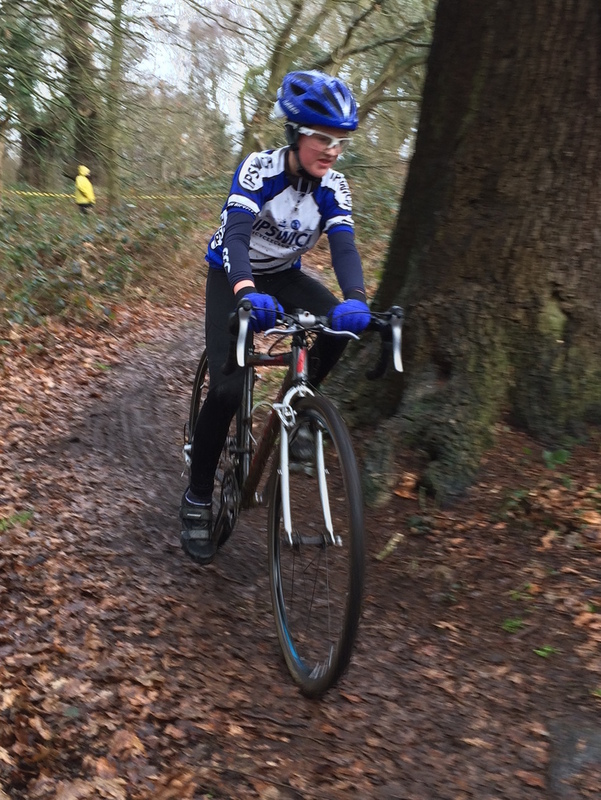 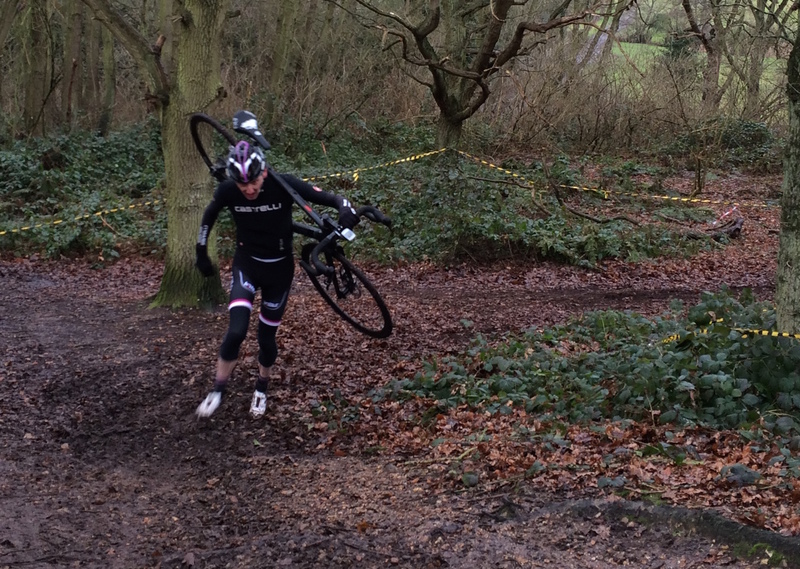 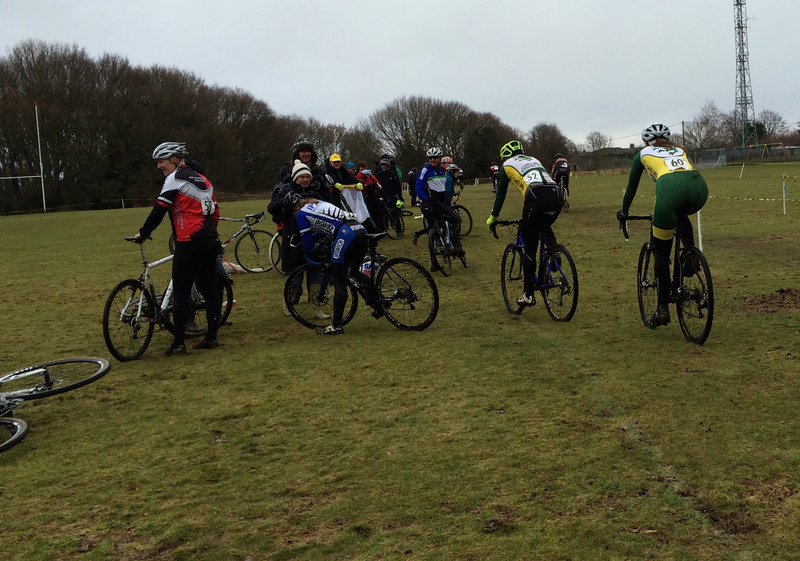 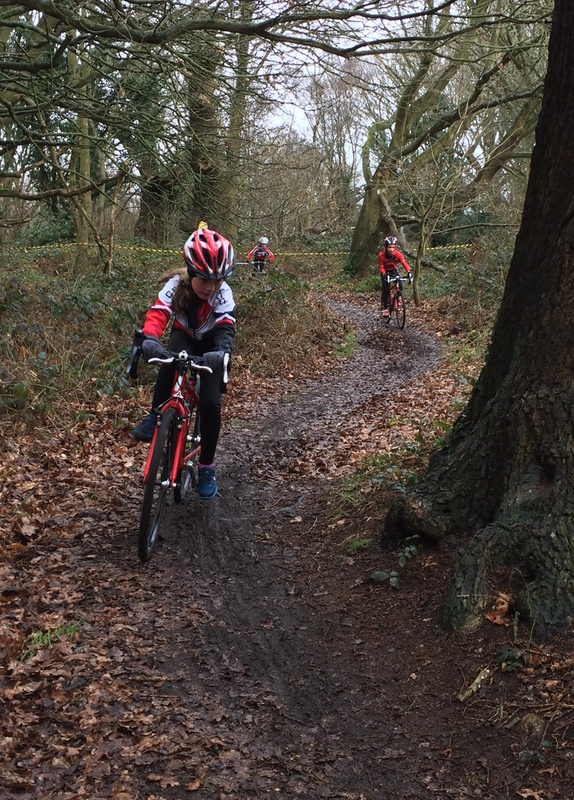 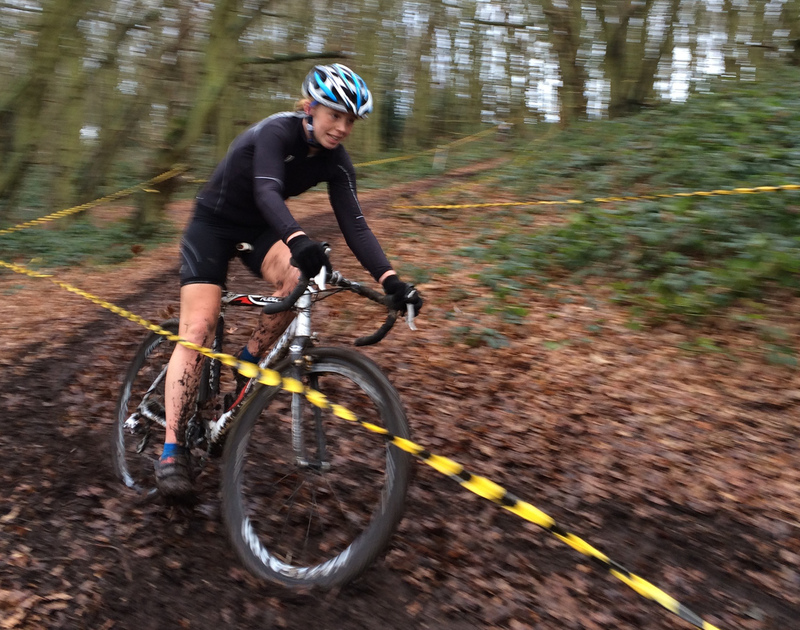 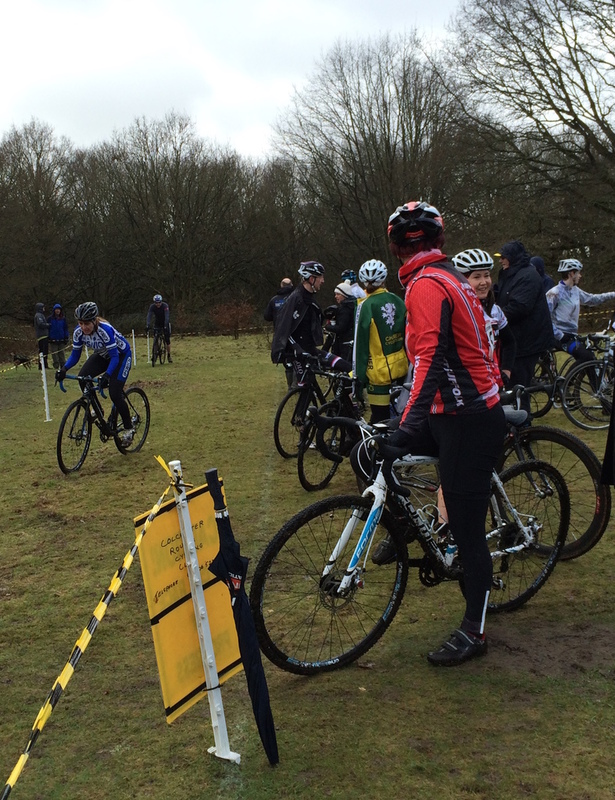 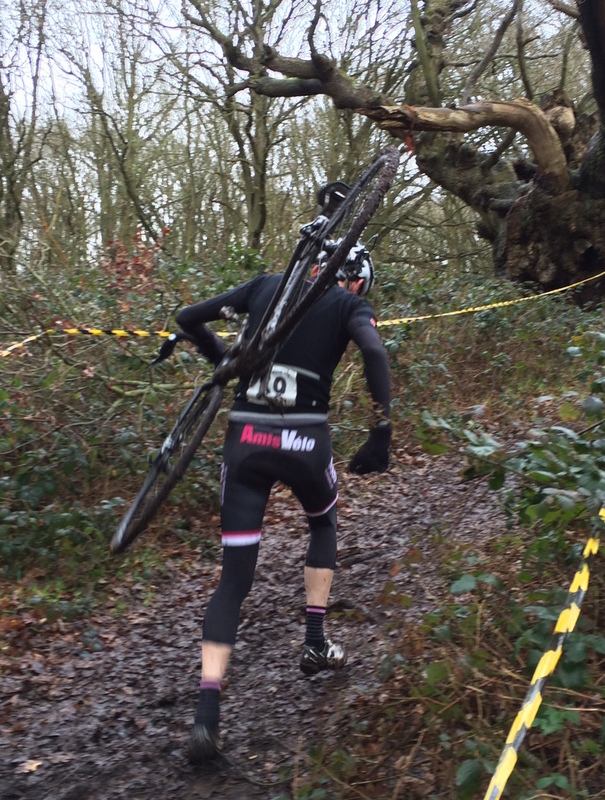 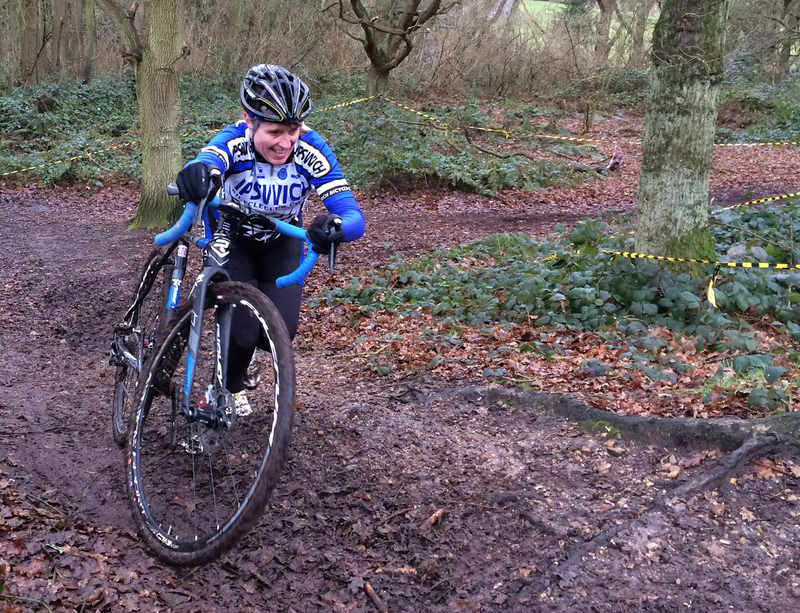 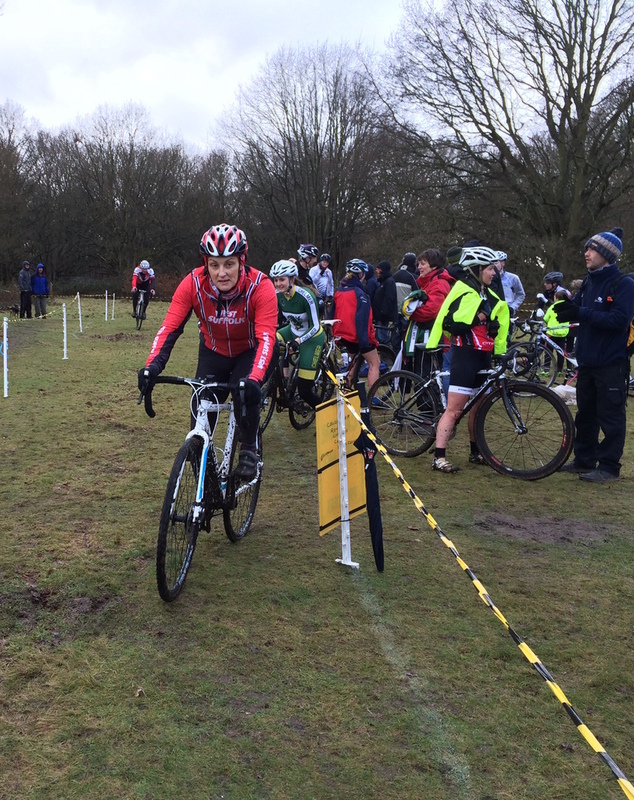 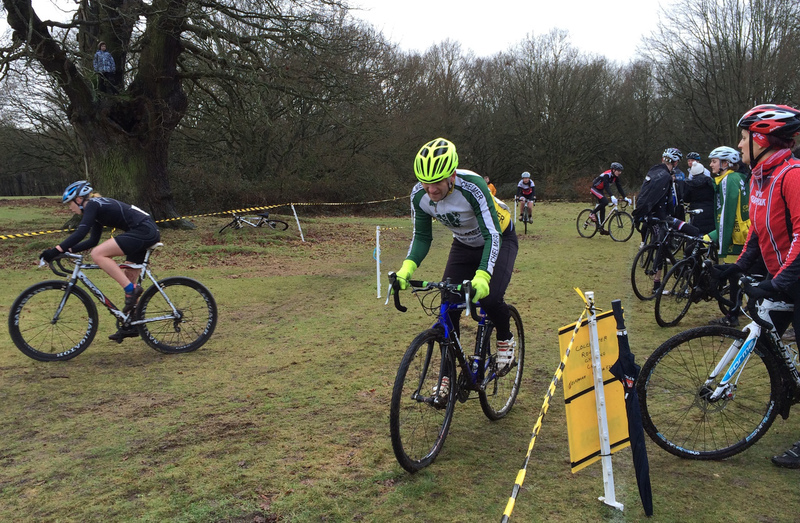 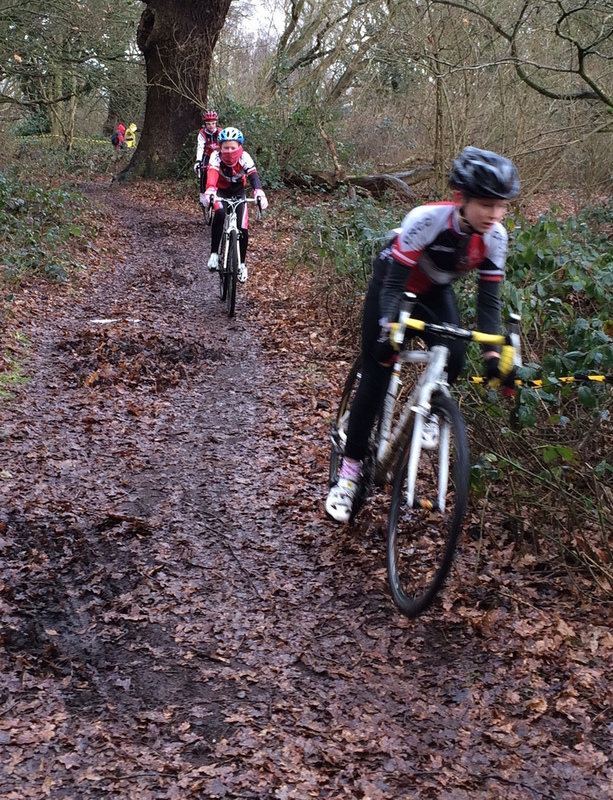 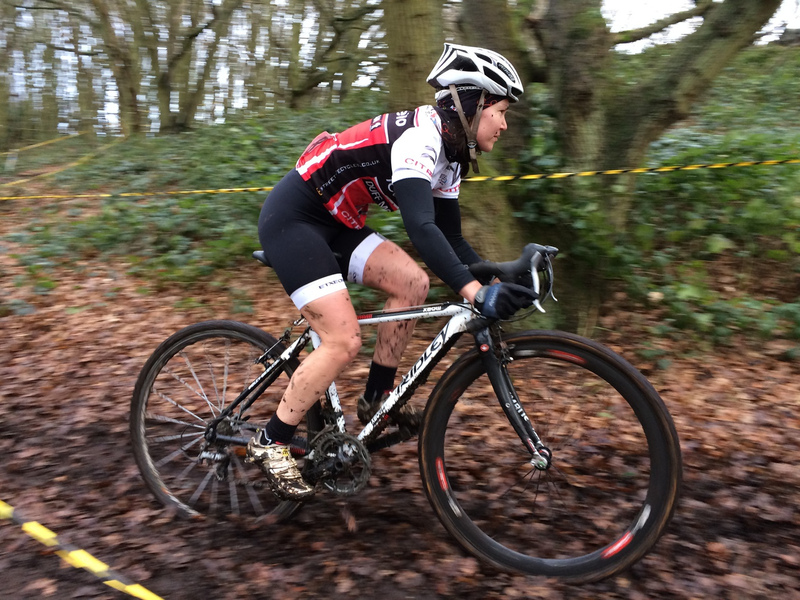 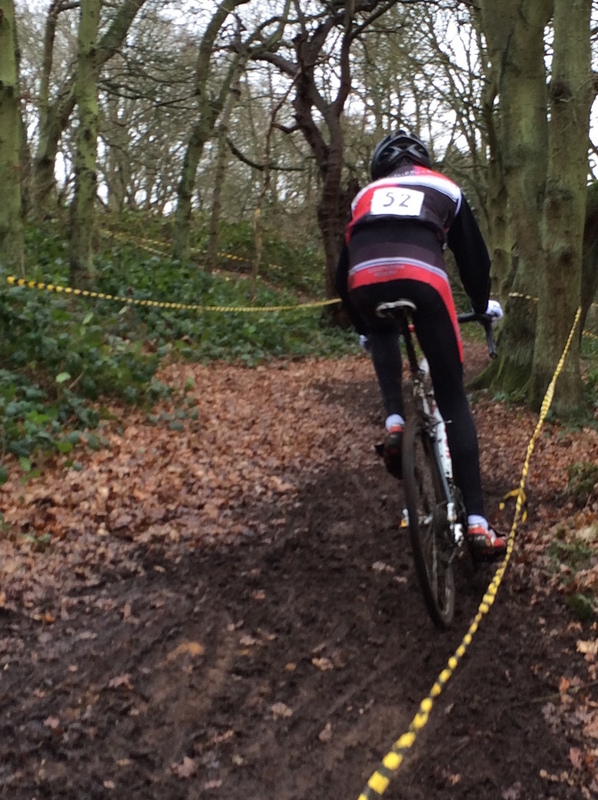 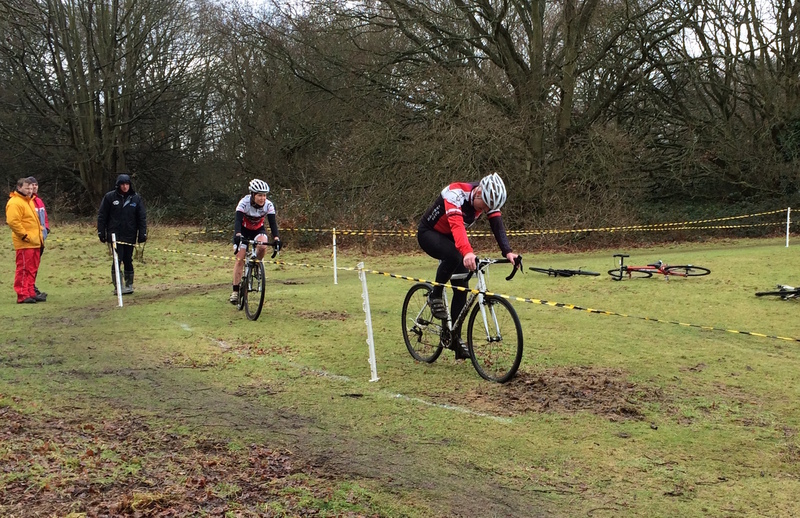 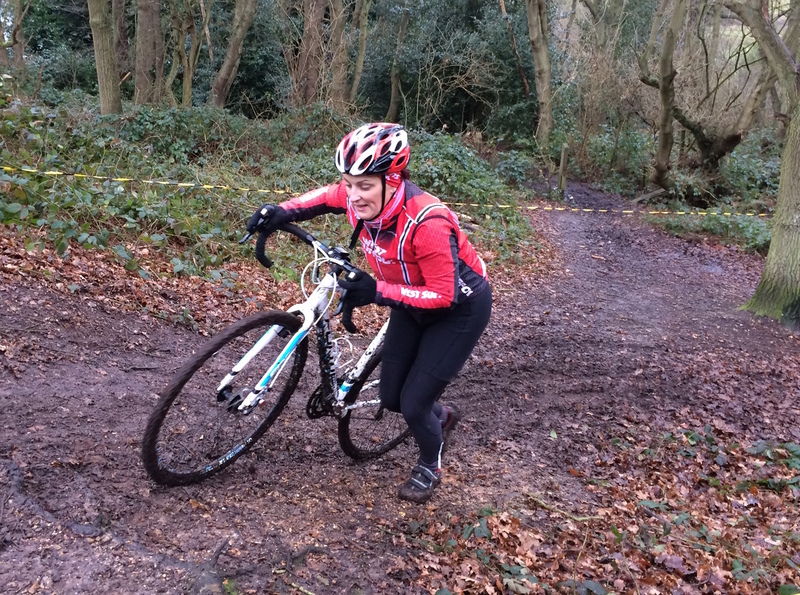 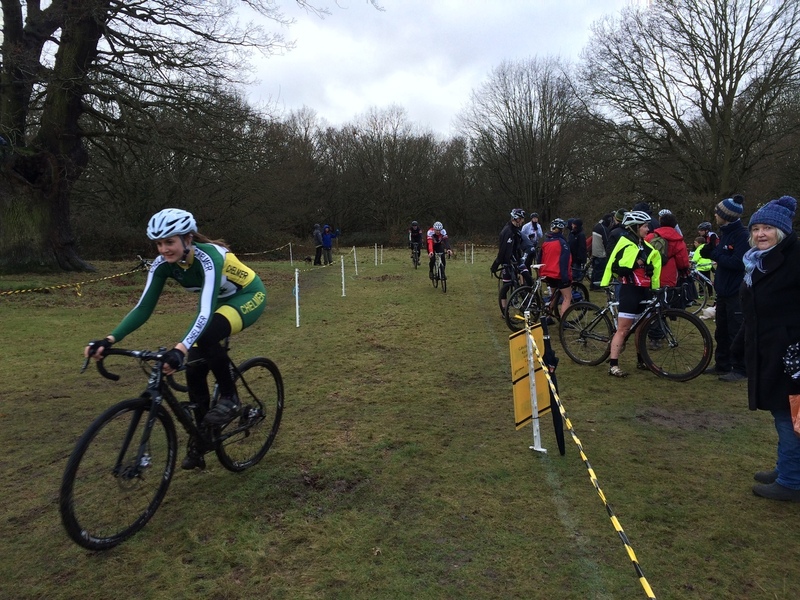 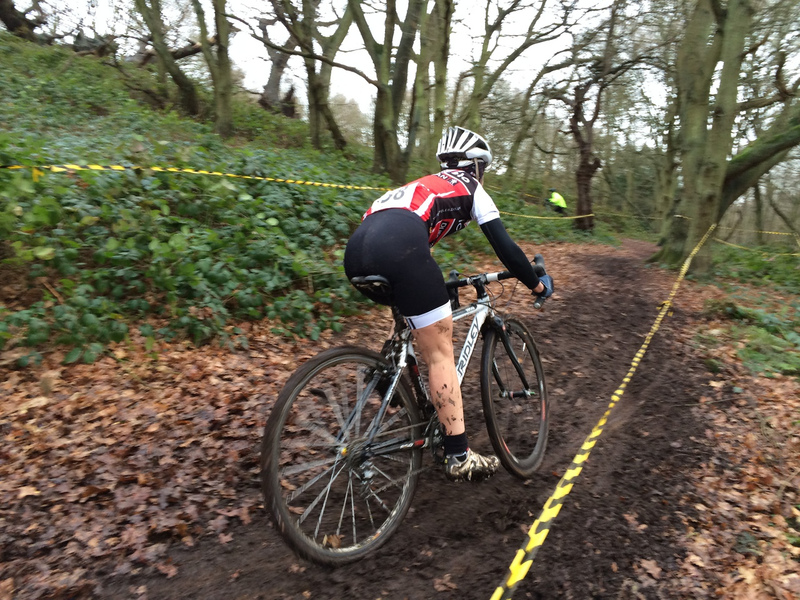 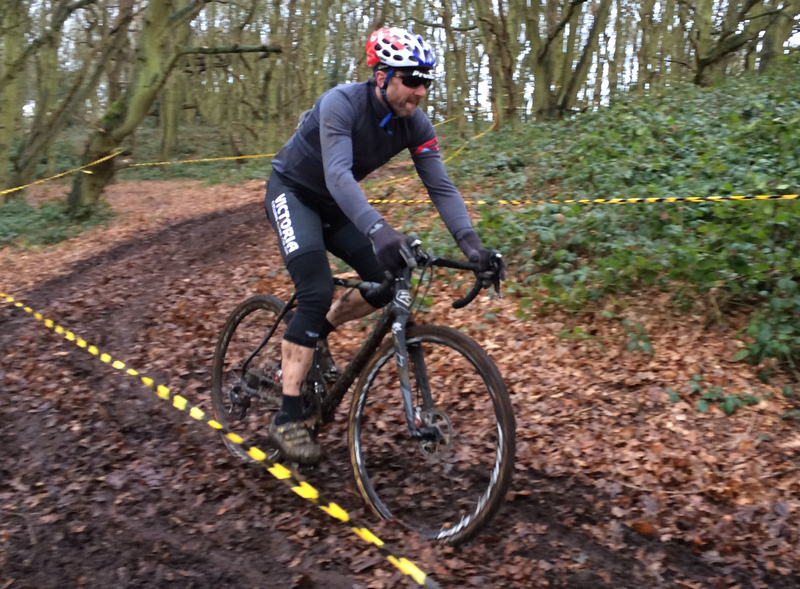 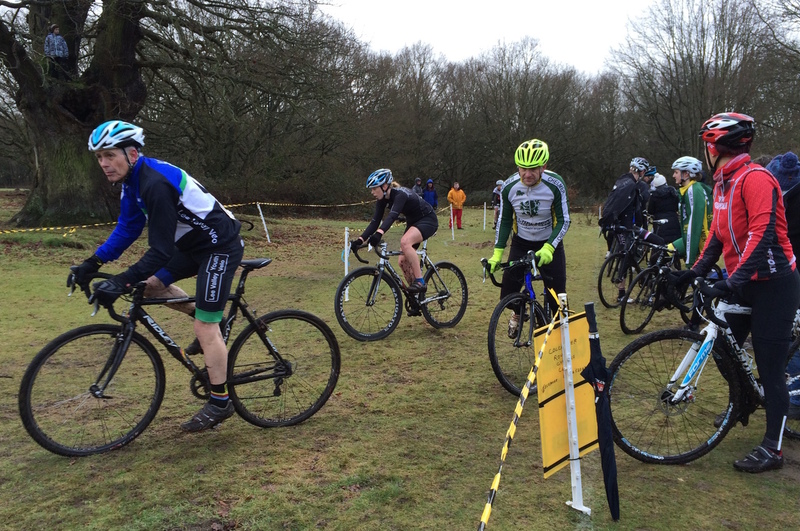 The vet50+ and women riders rode a lucky dip madison though, as did the 40-49 vets with the seniors and juniors. 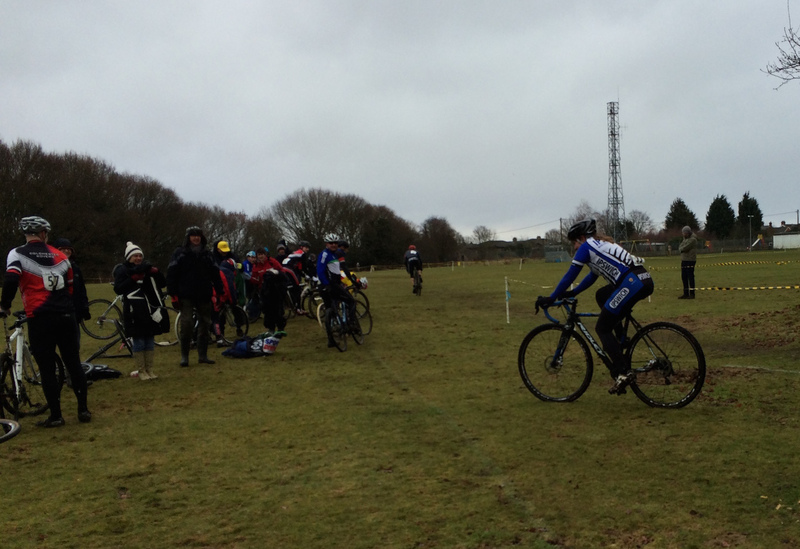 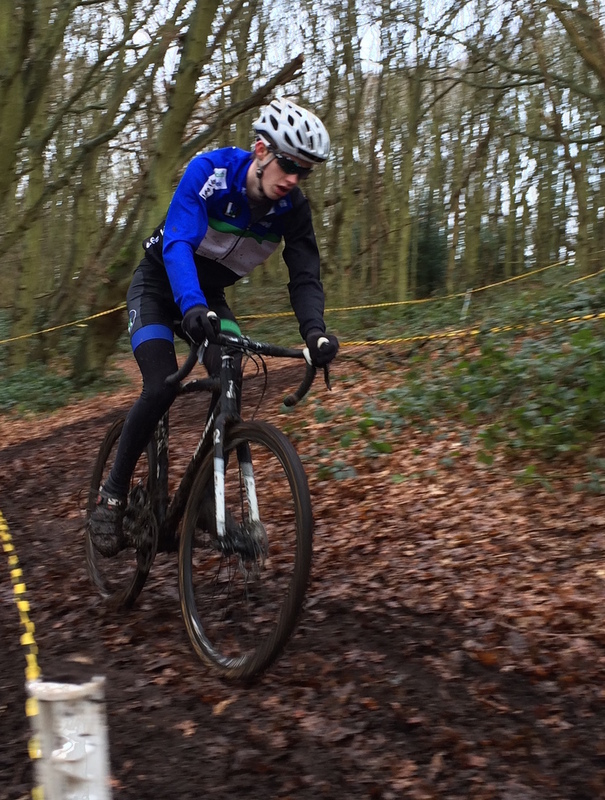 Snow and sleet featured throughout the day, making life tough for competitors, spectators, marshalls and timekeepers, but spirits were high and nobody suffered too badly in the steep off-camber mud that defines Furze Hill.